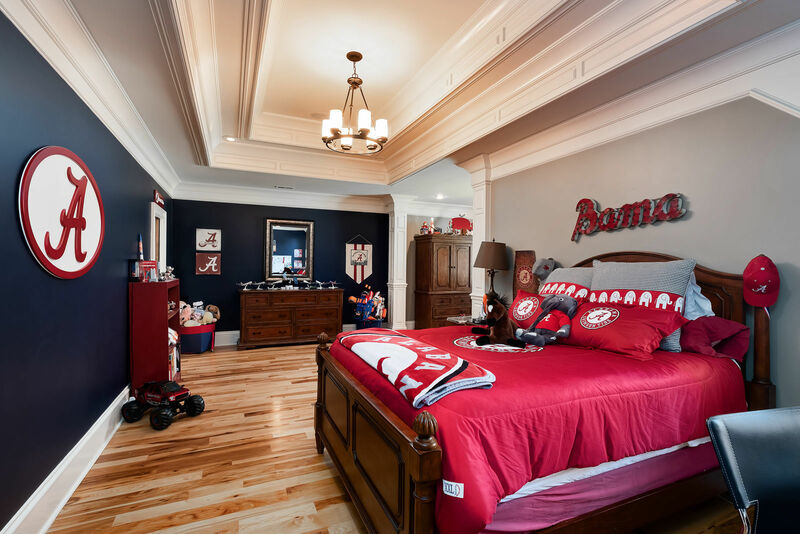 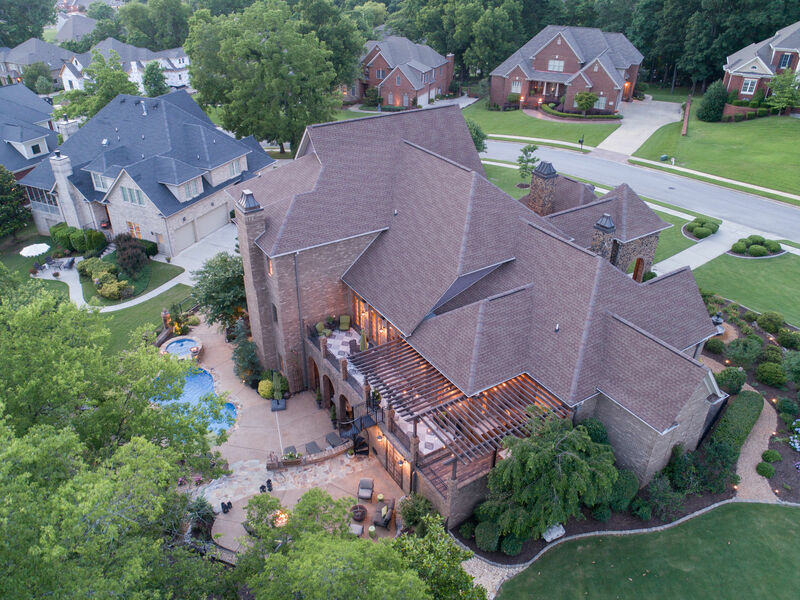 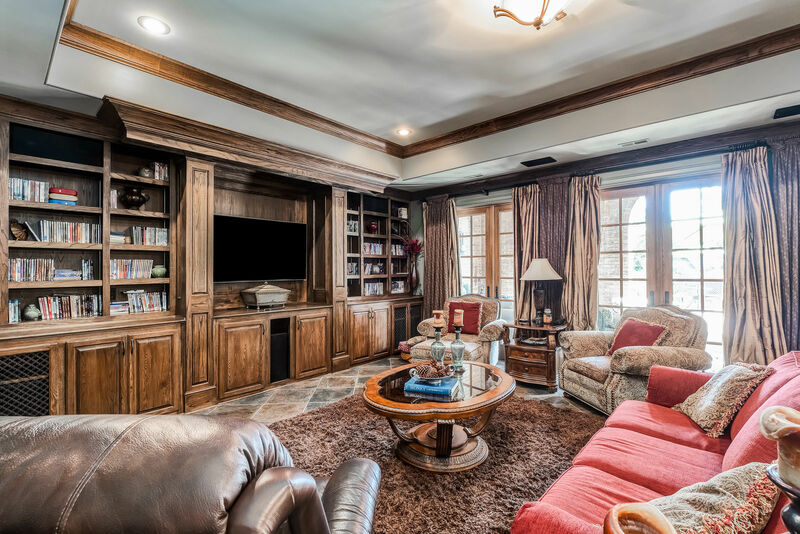 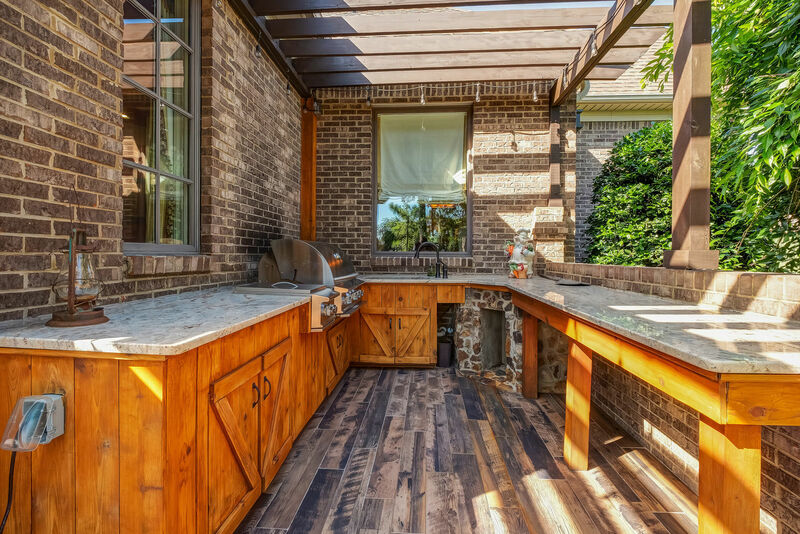 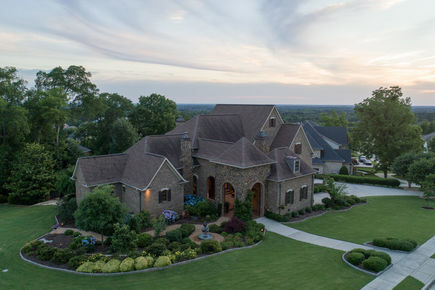 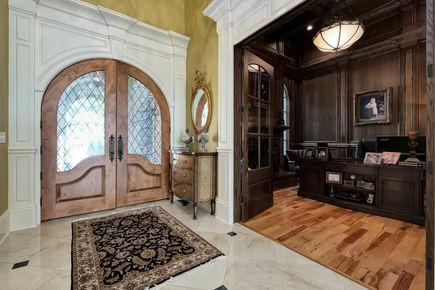 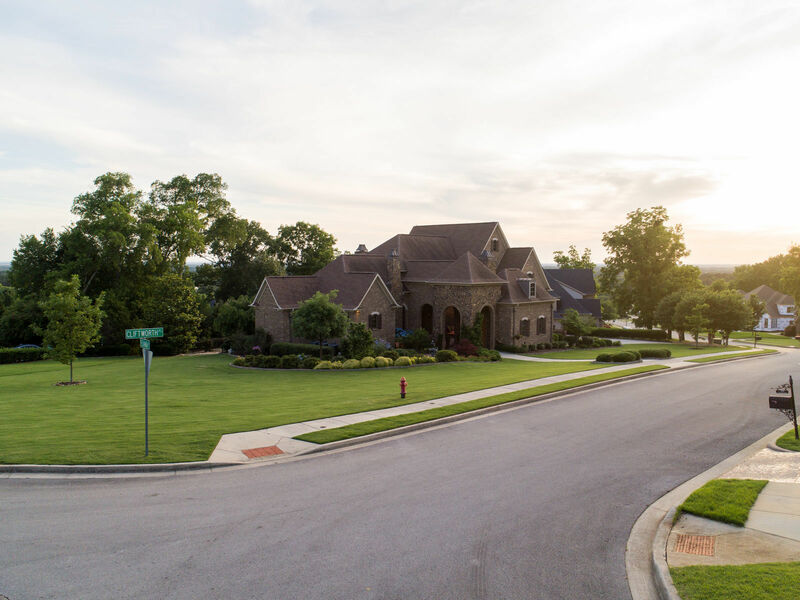 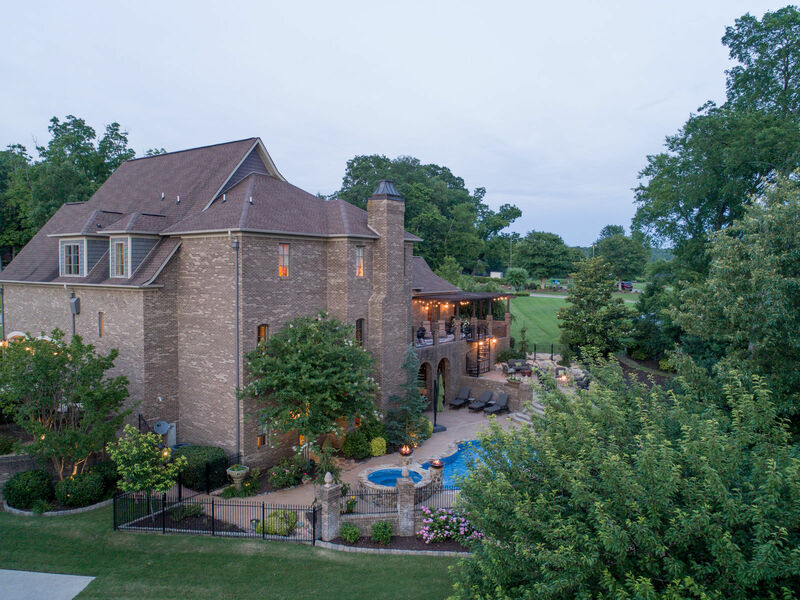 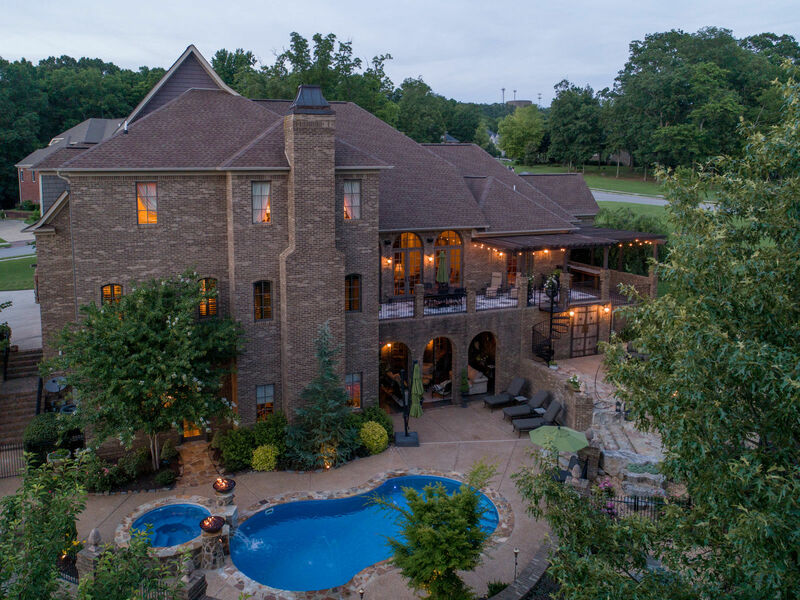 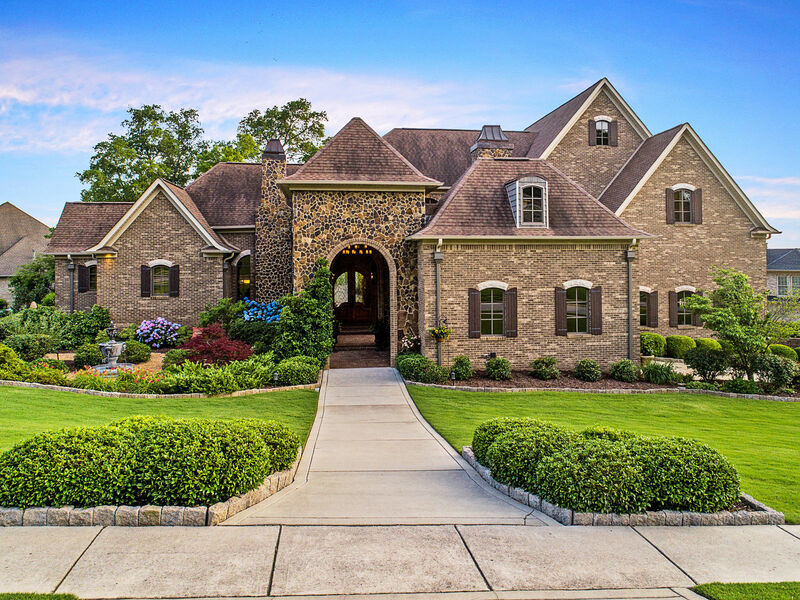 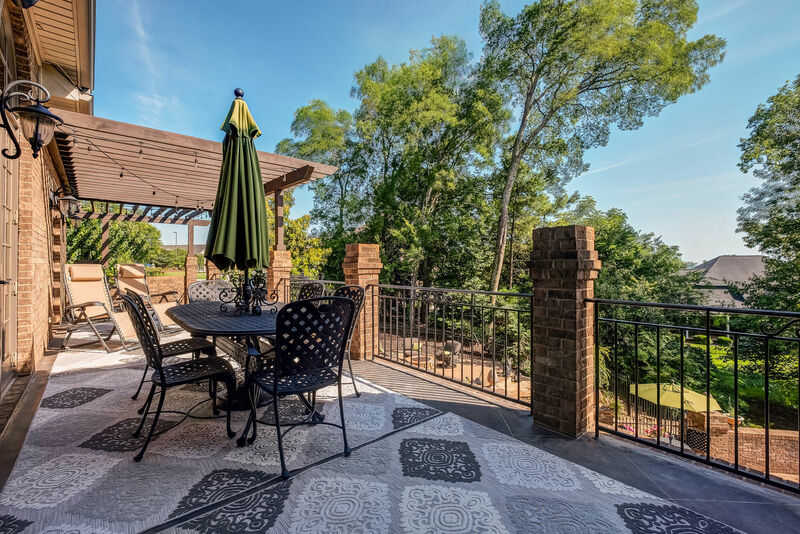 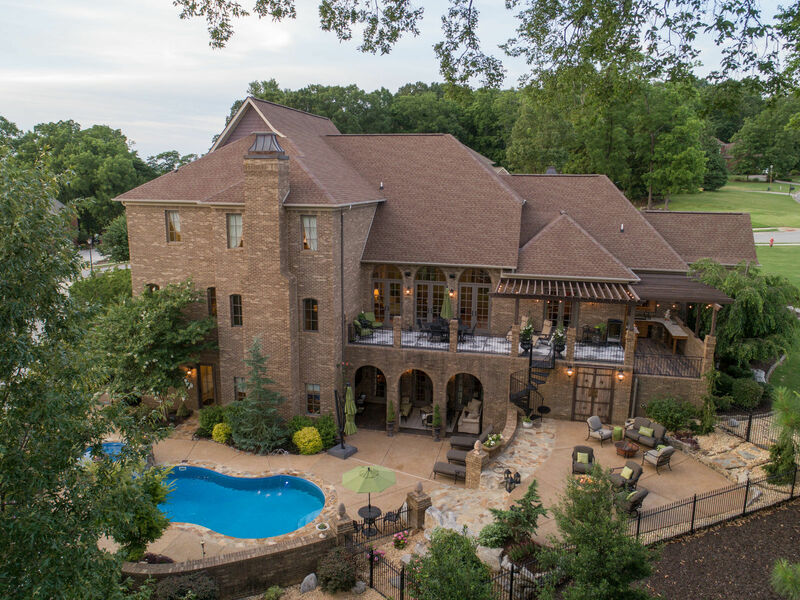 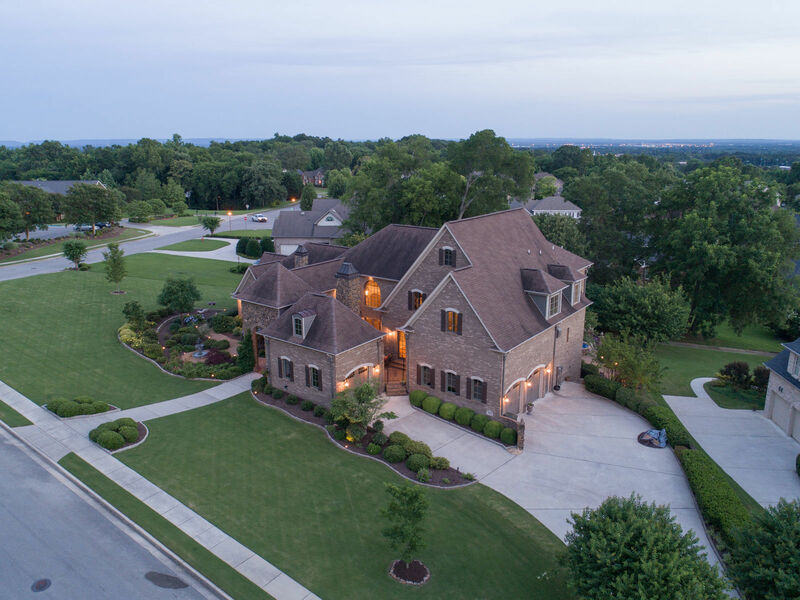 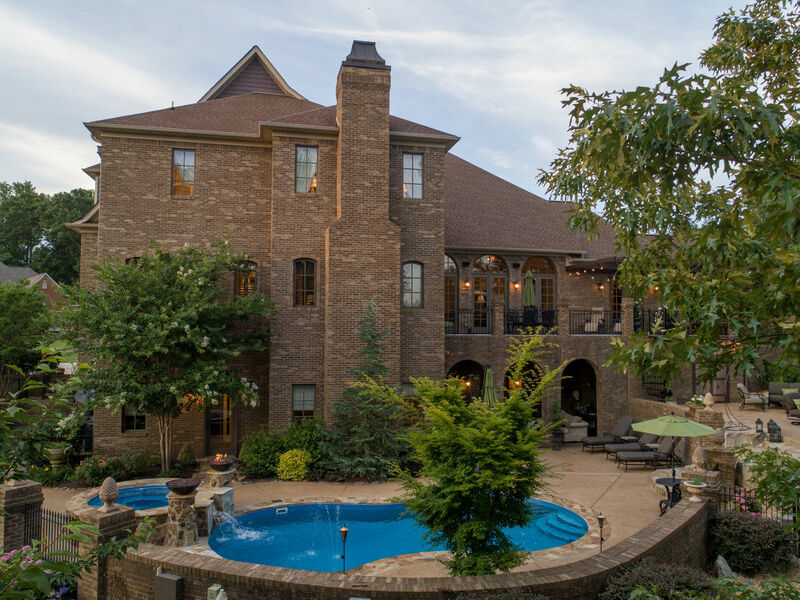 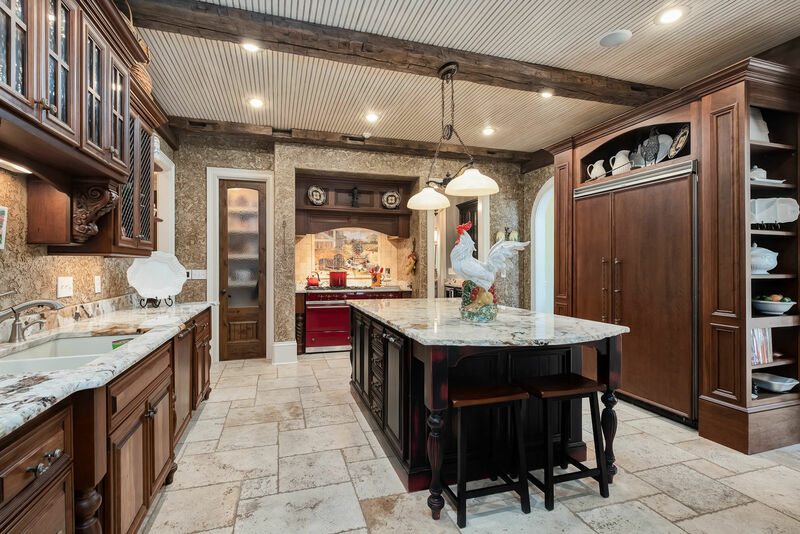 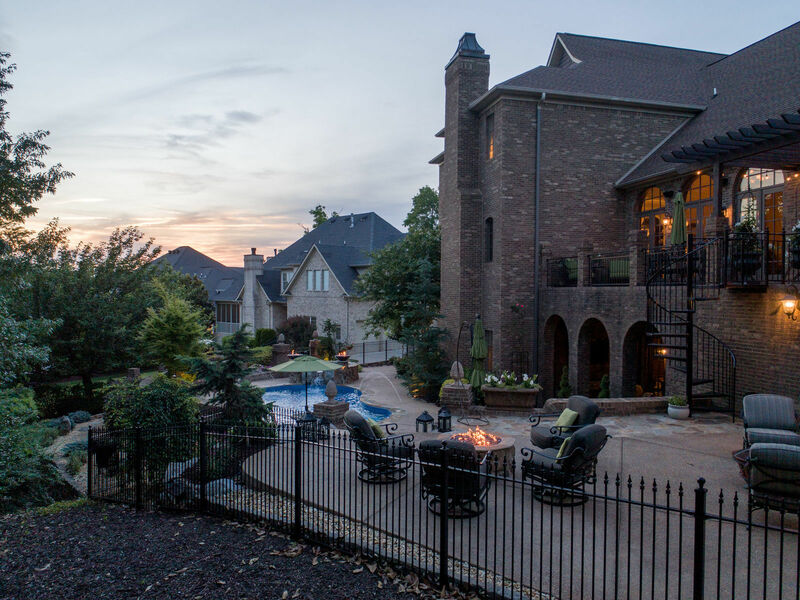 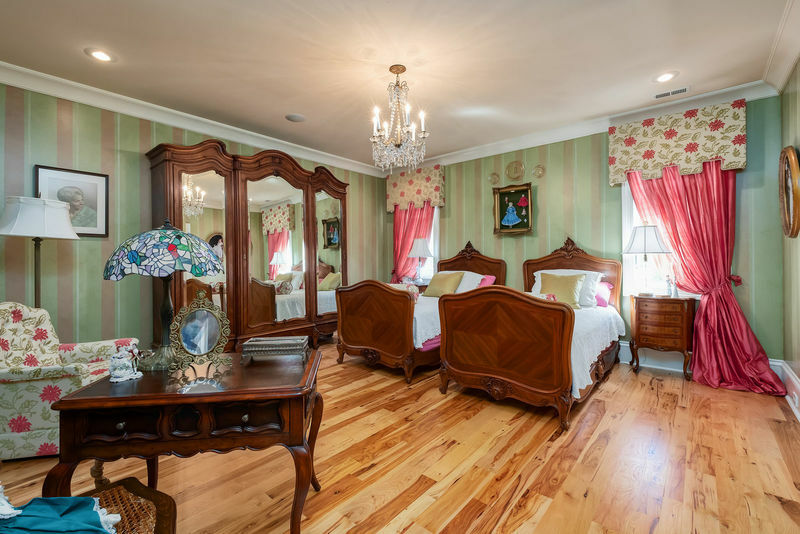 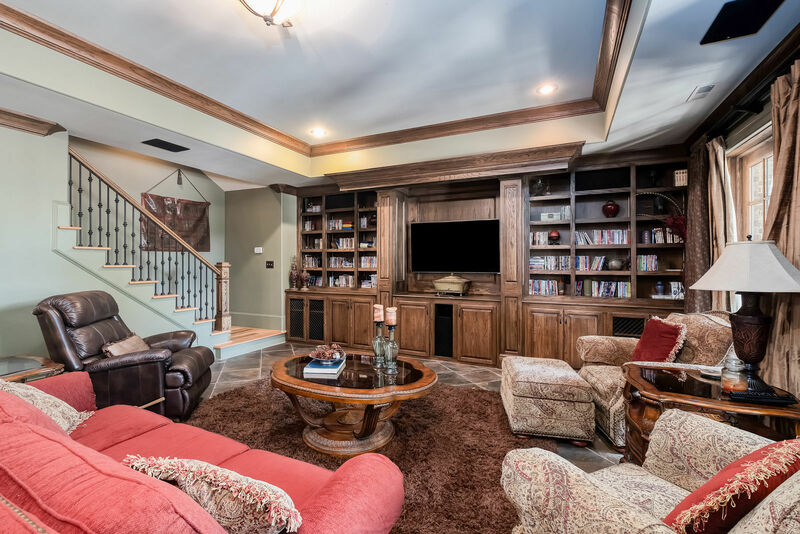 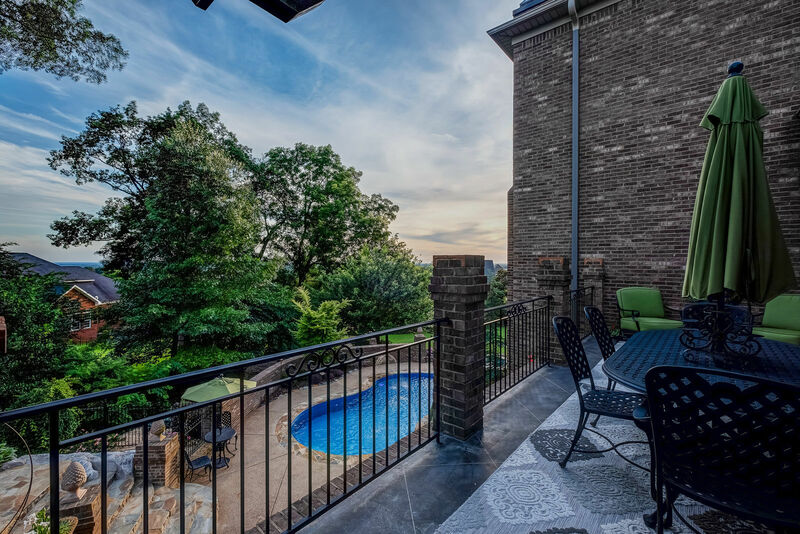 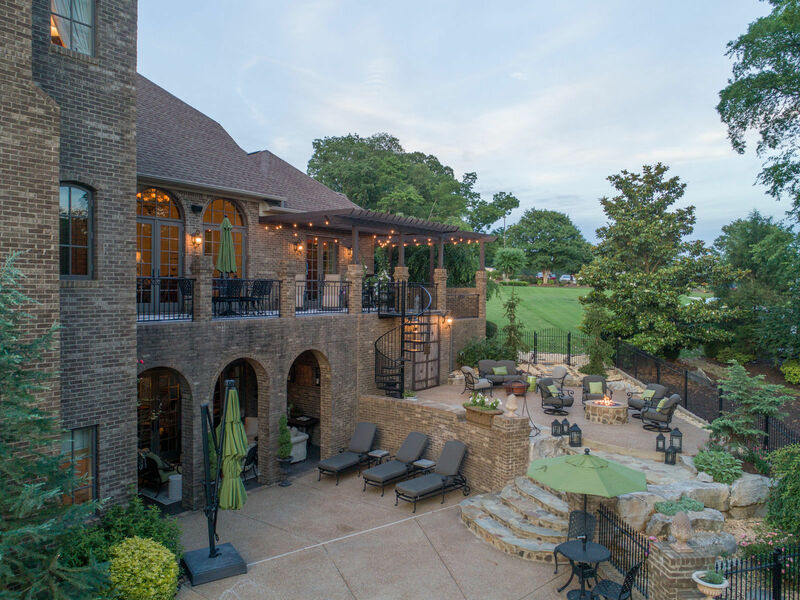 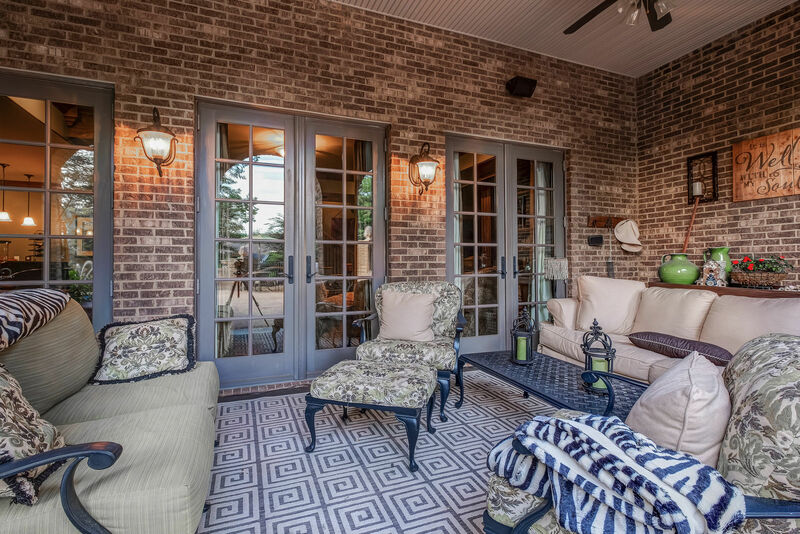 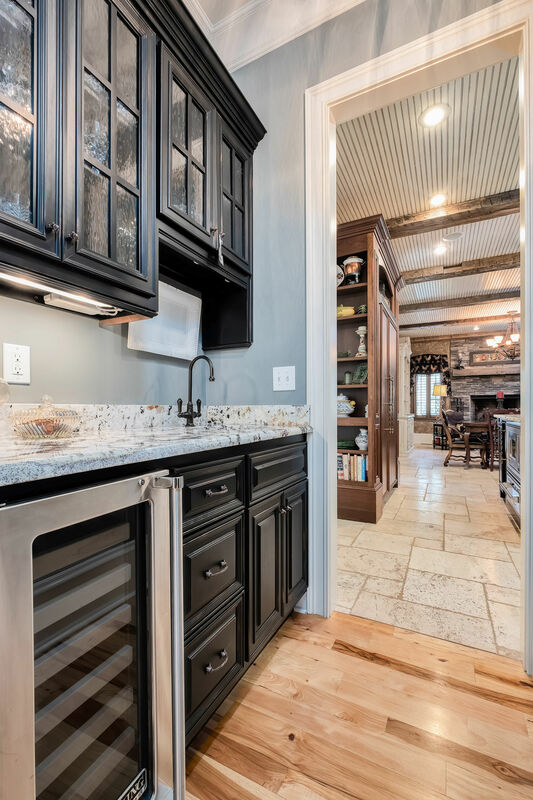 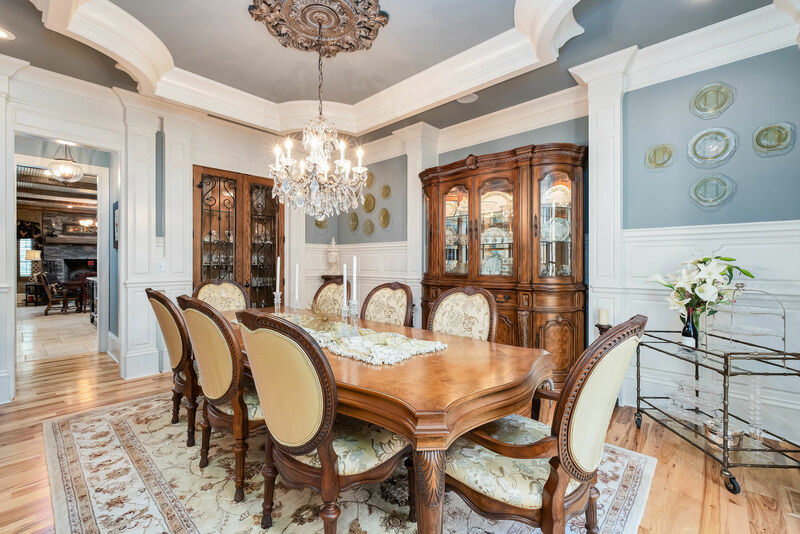 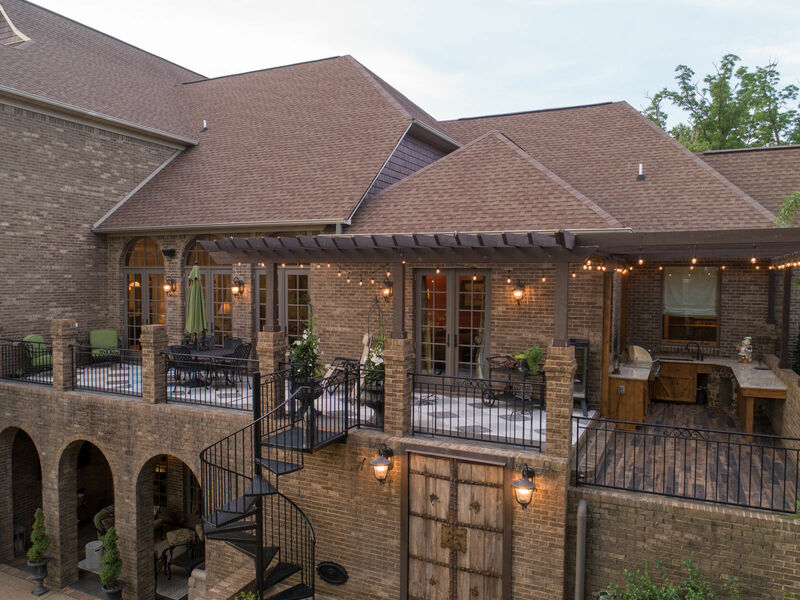 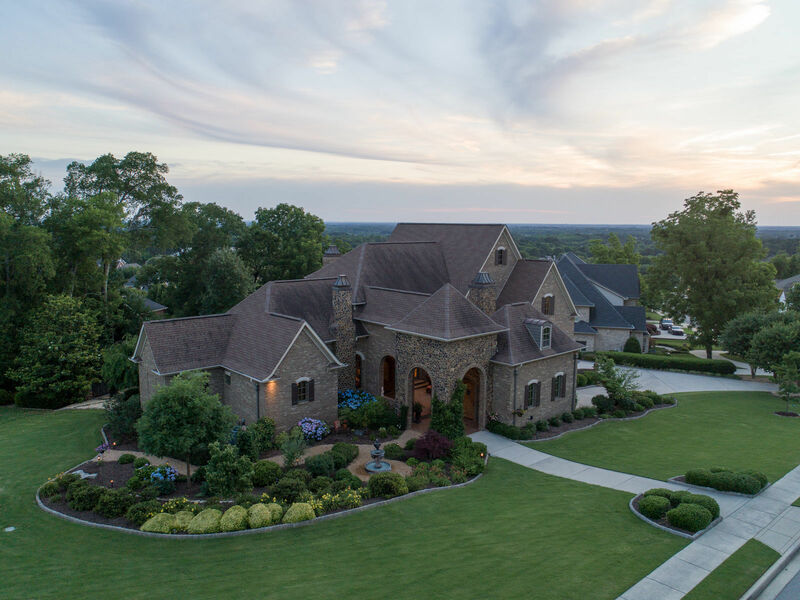 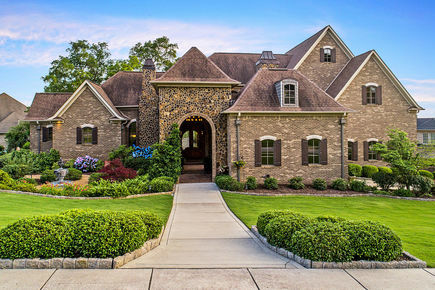 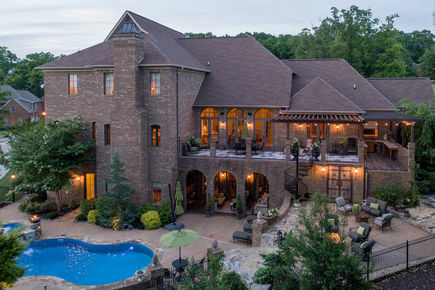 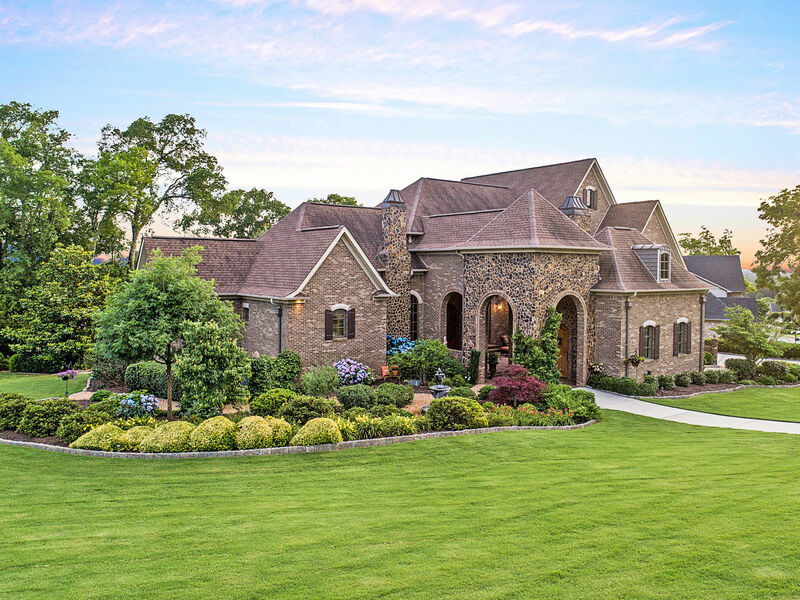 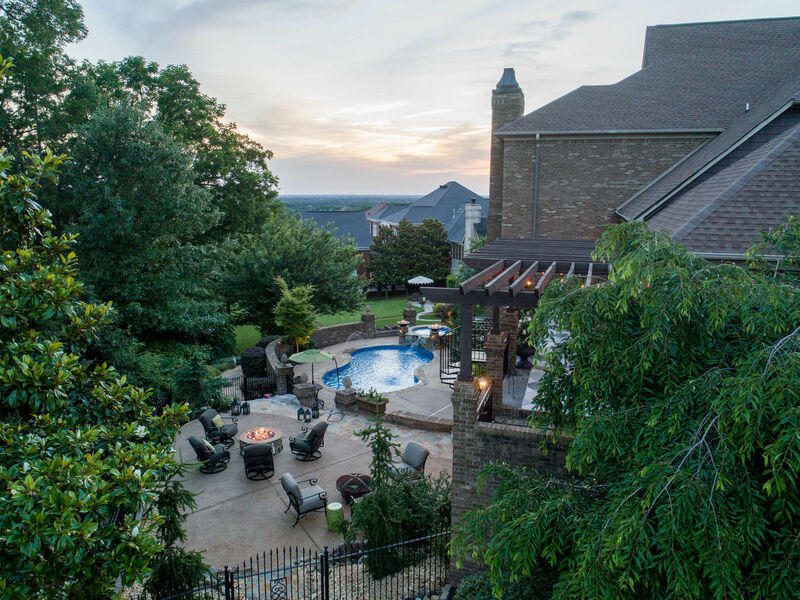 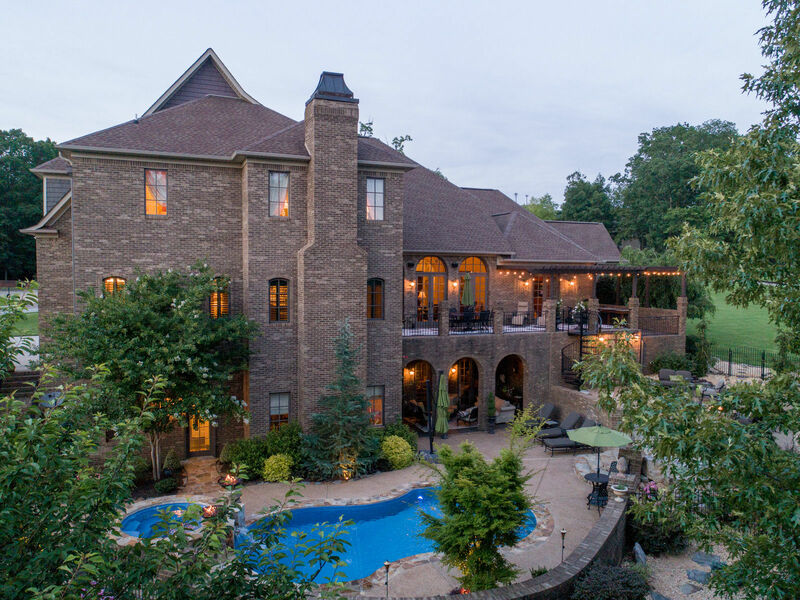 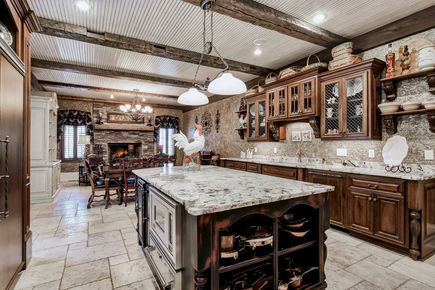 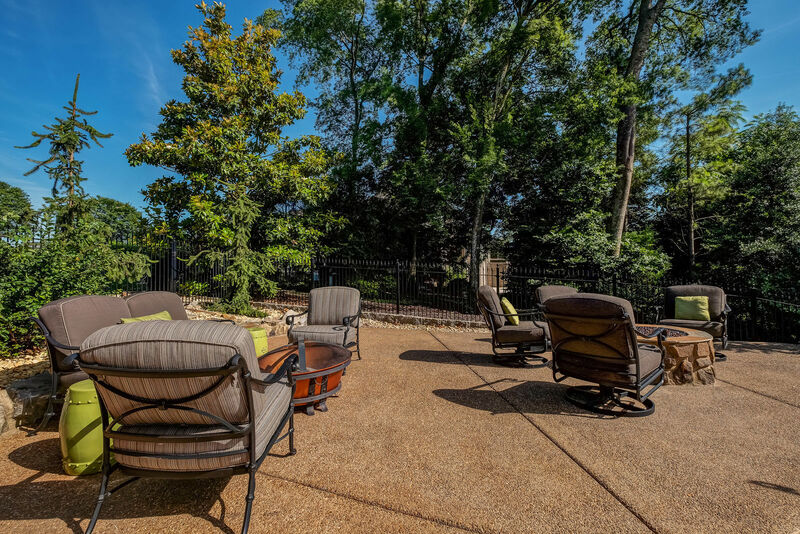 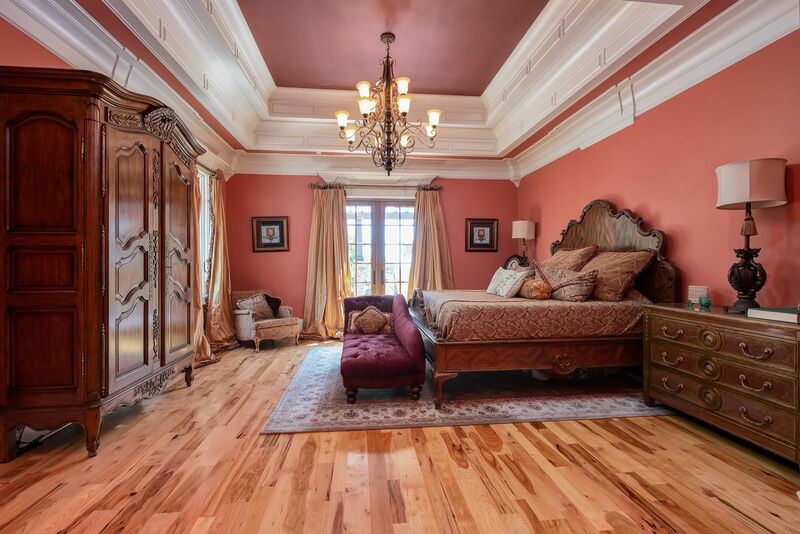 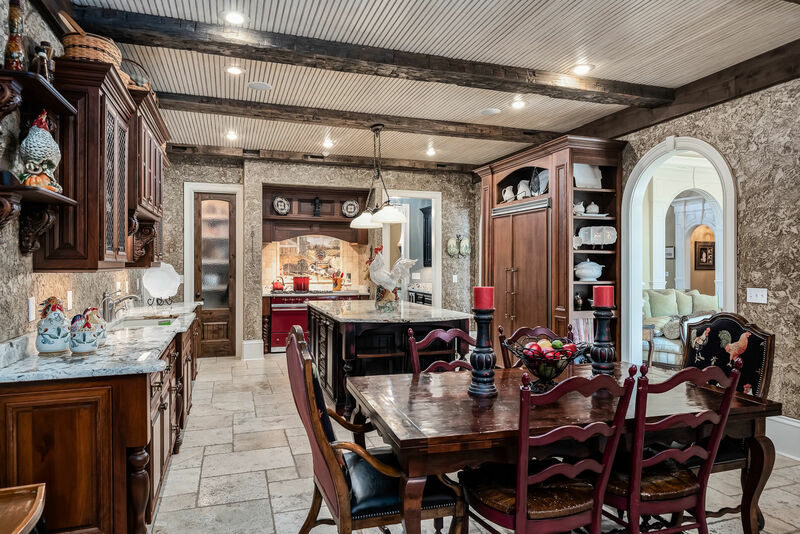 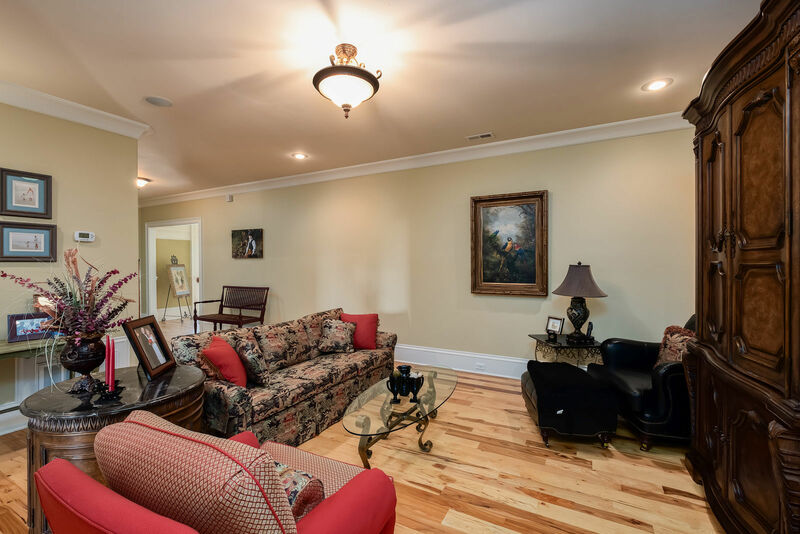 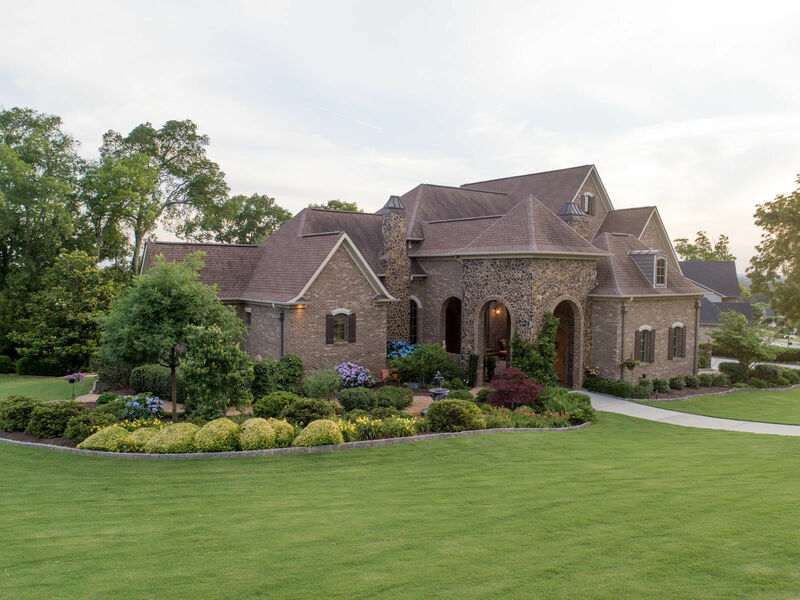 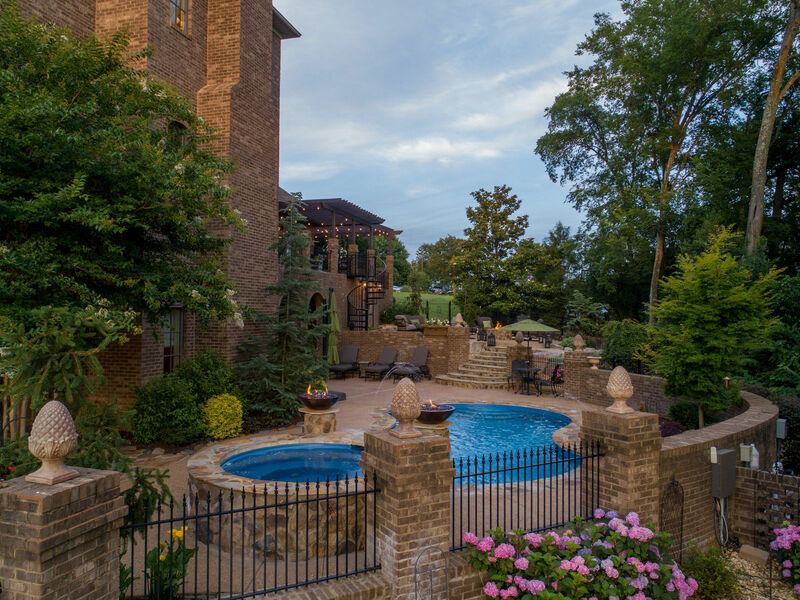 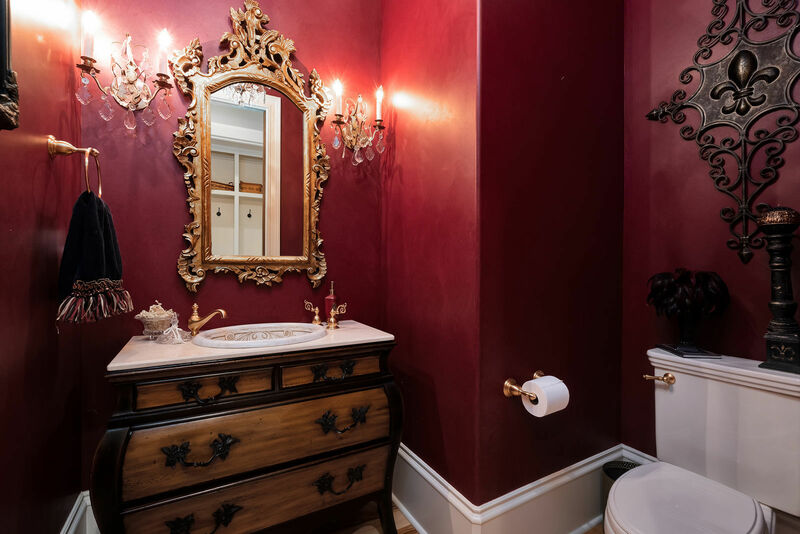 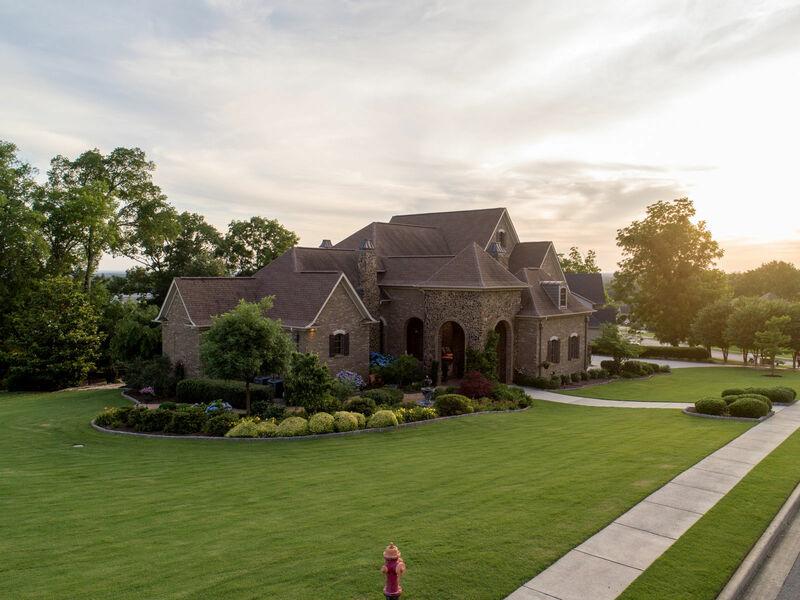 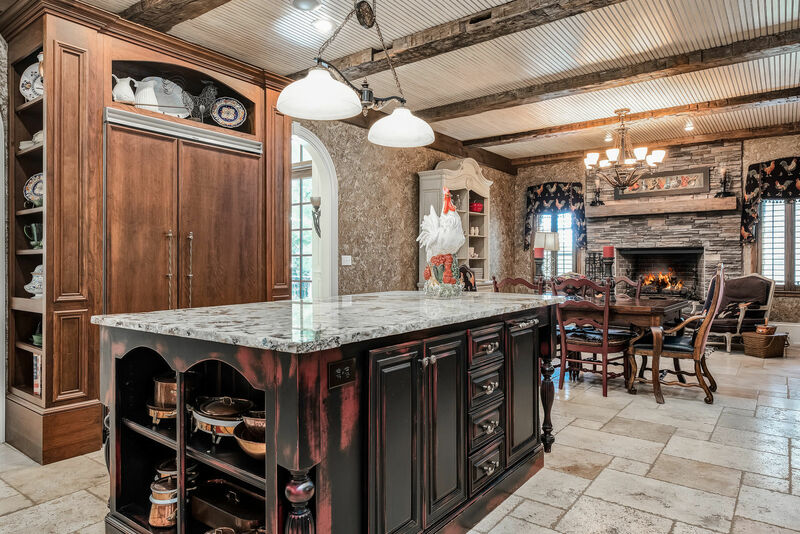 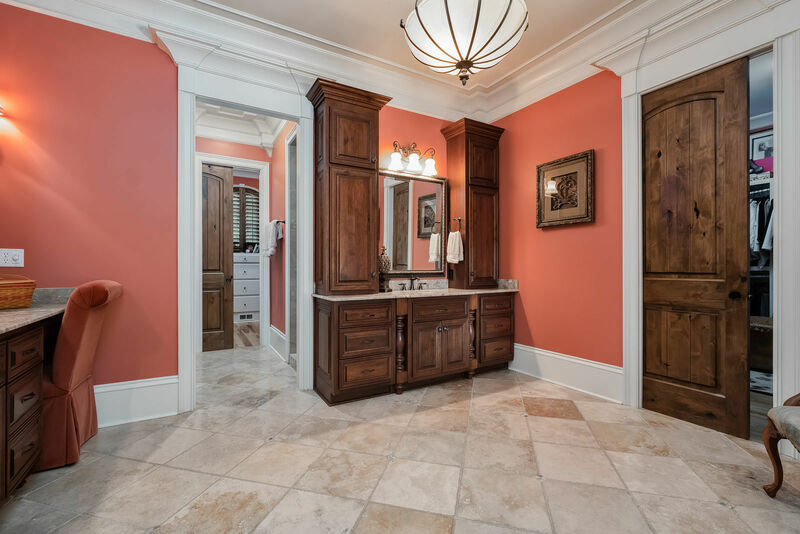 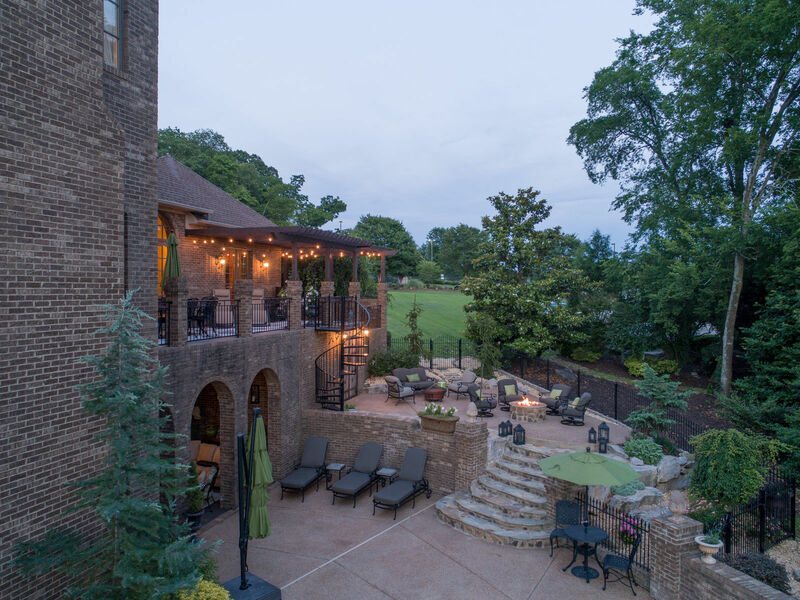 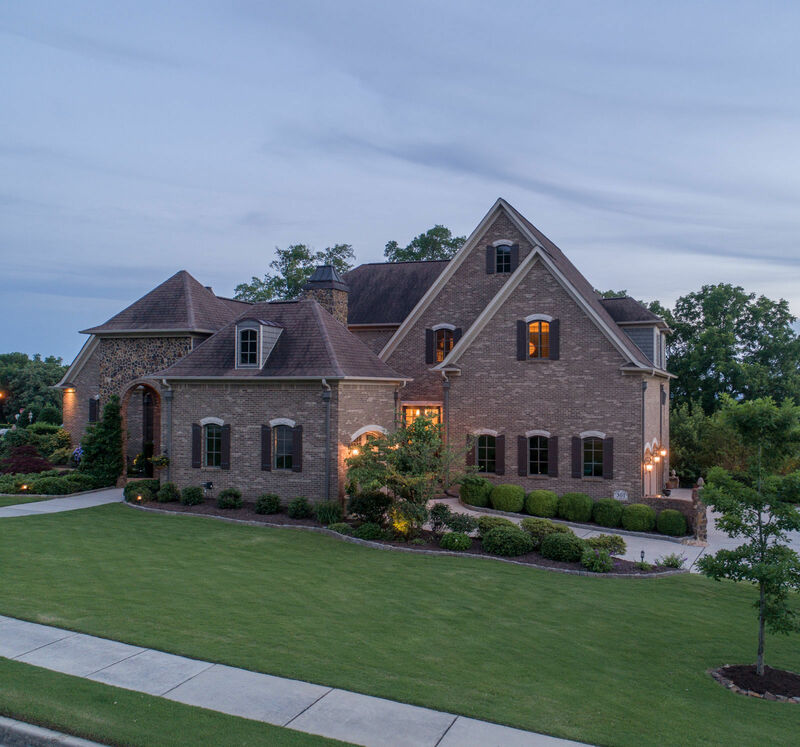 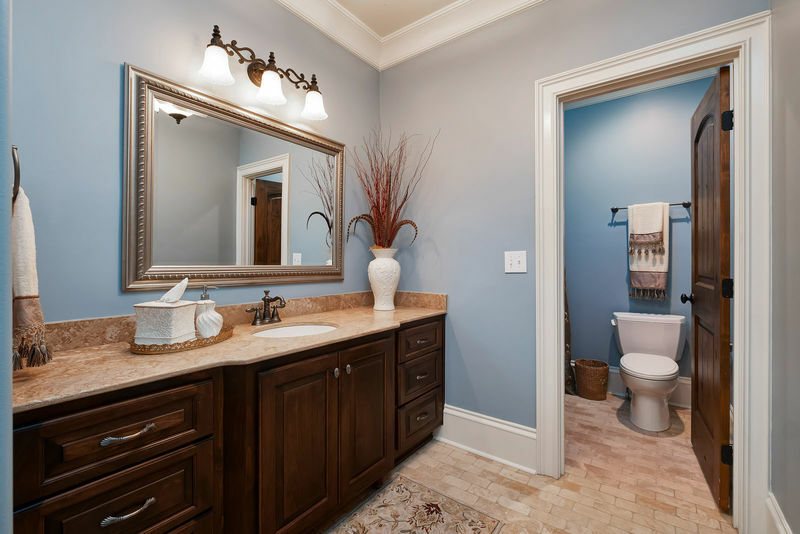 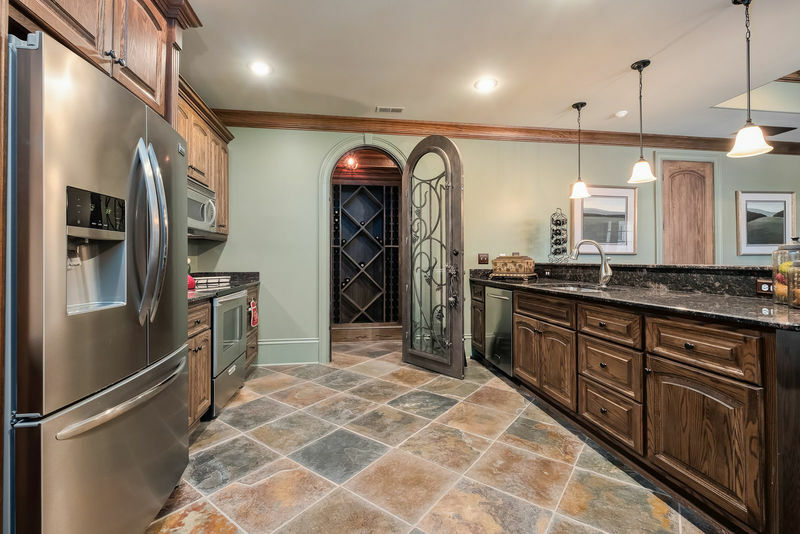 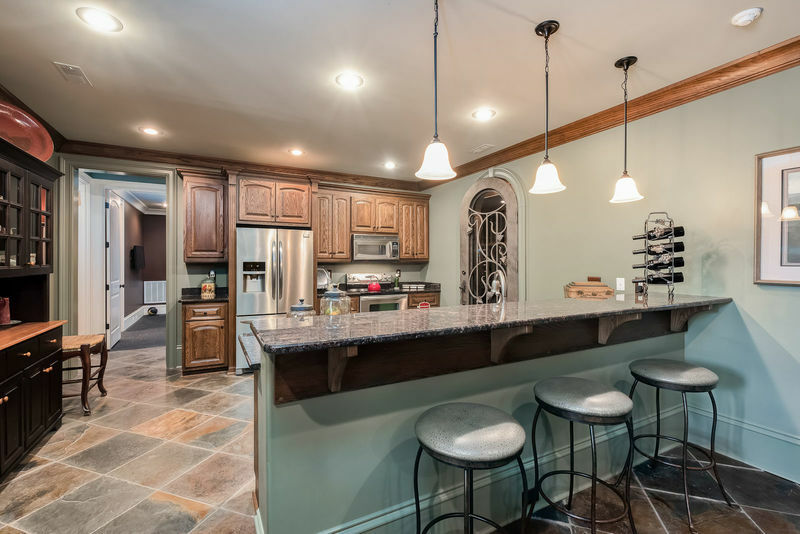 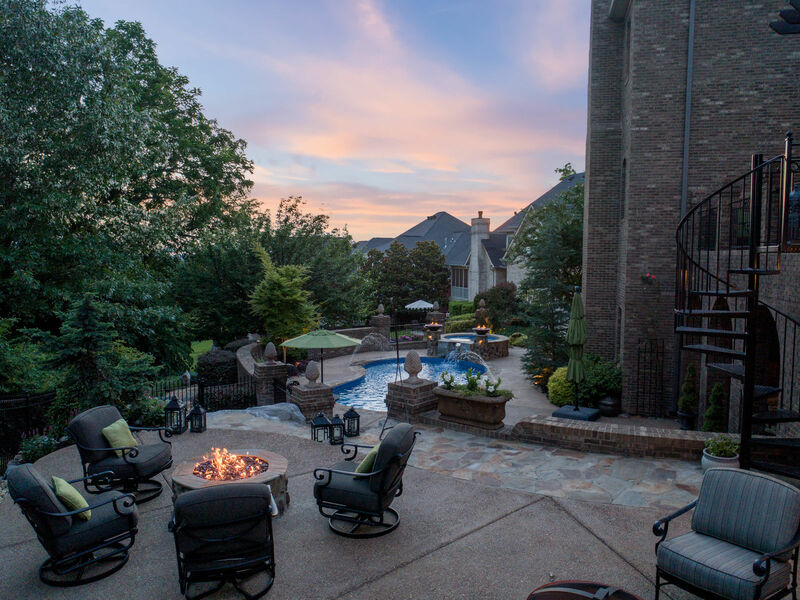 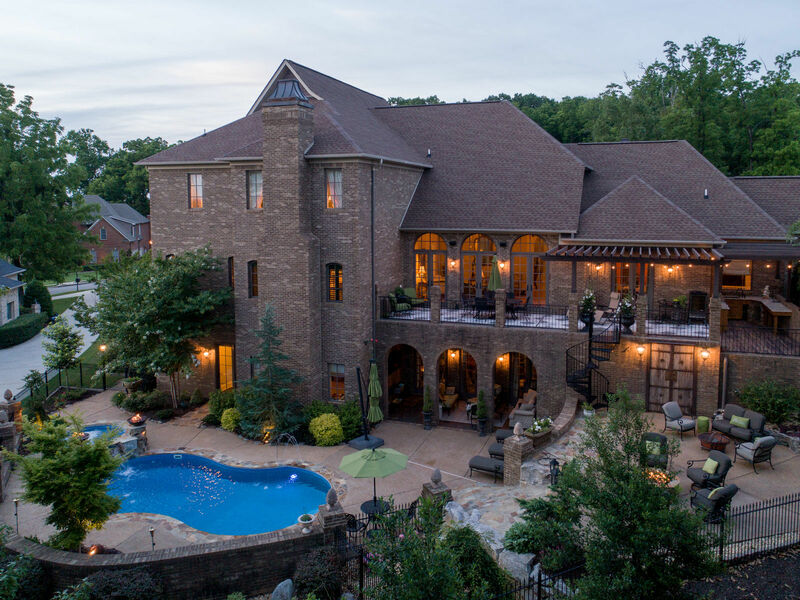 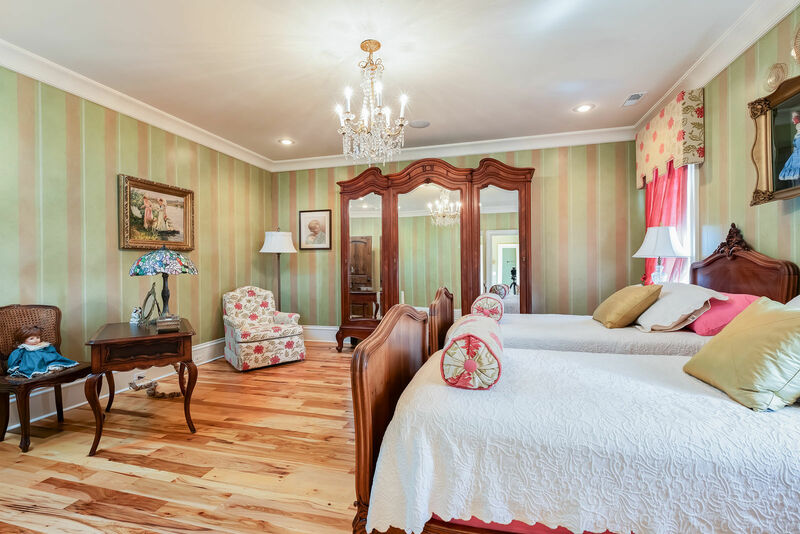 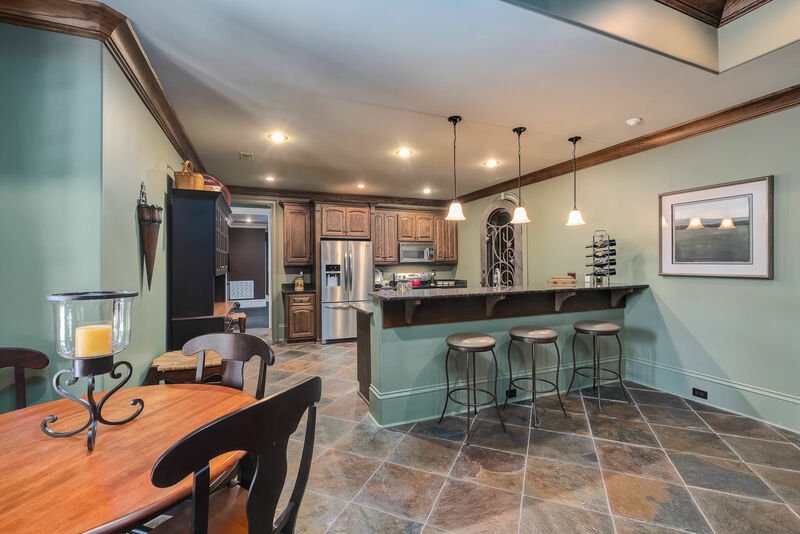 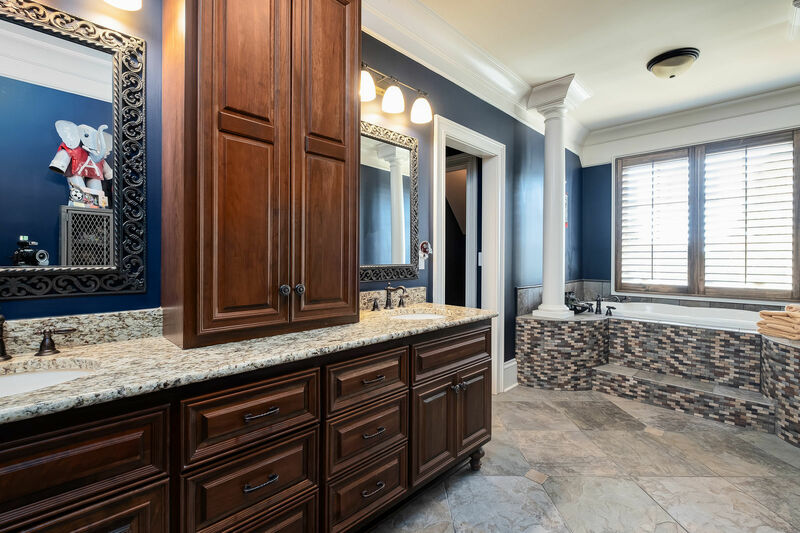 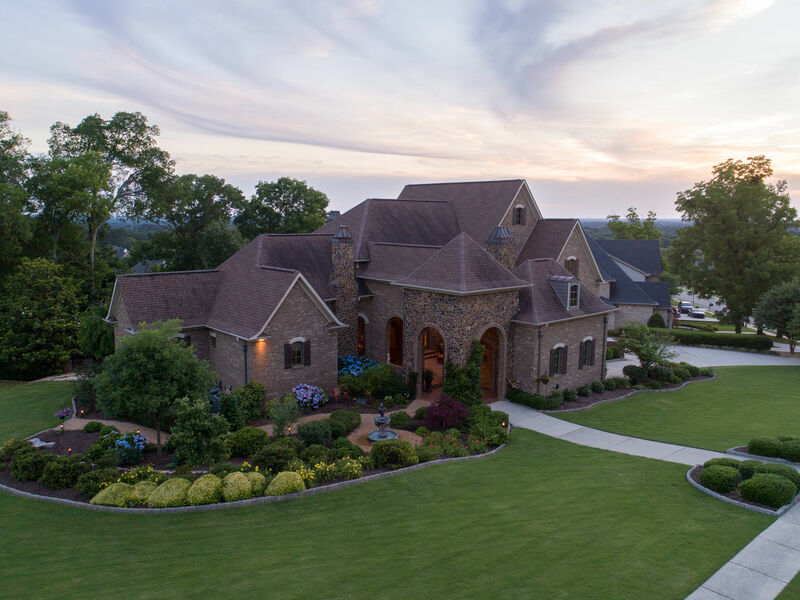 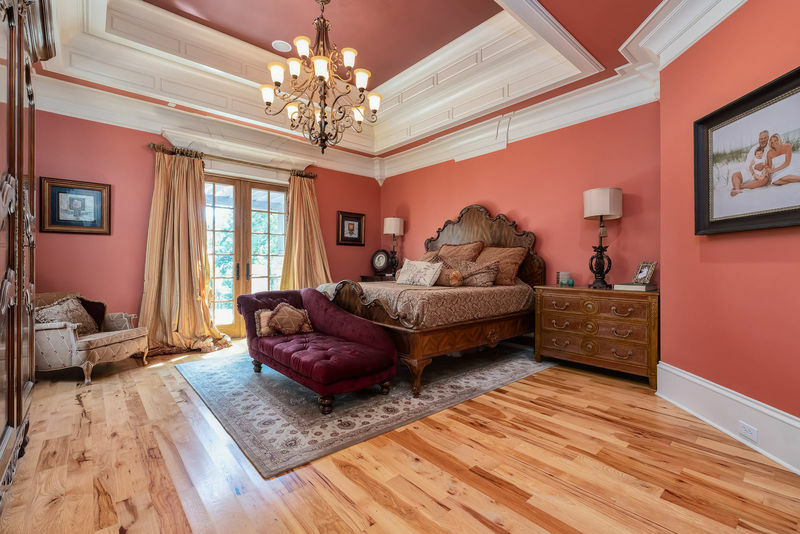 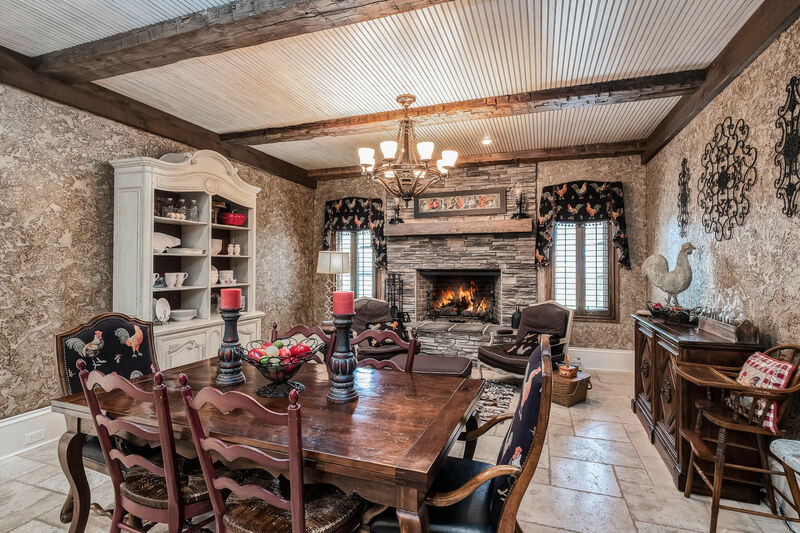 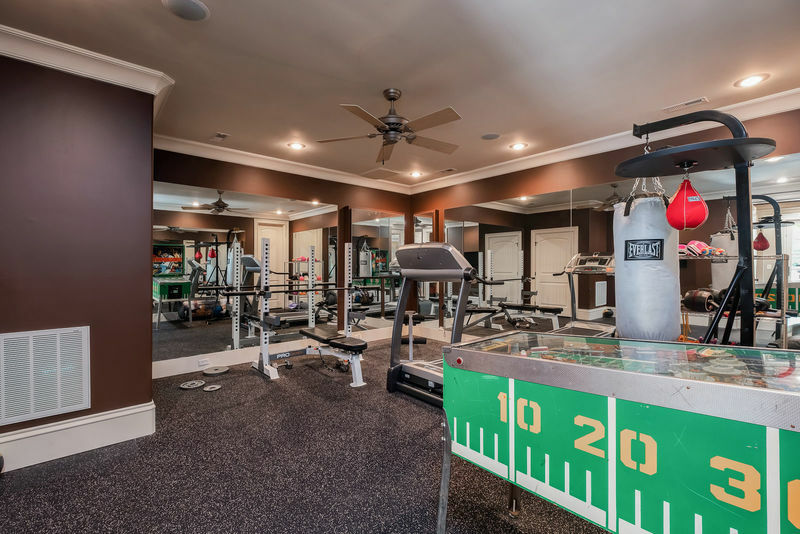 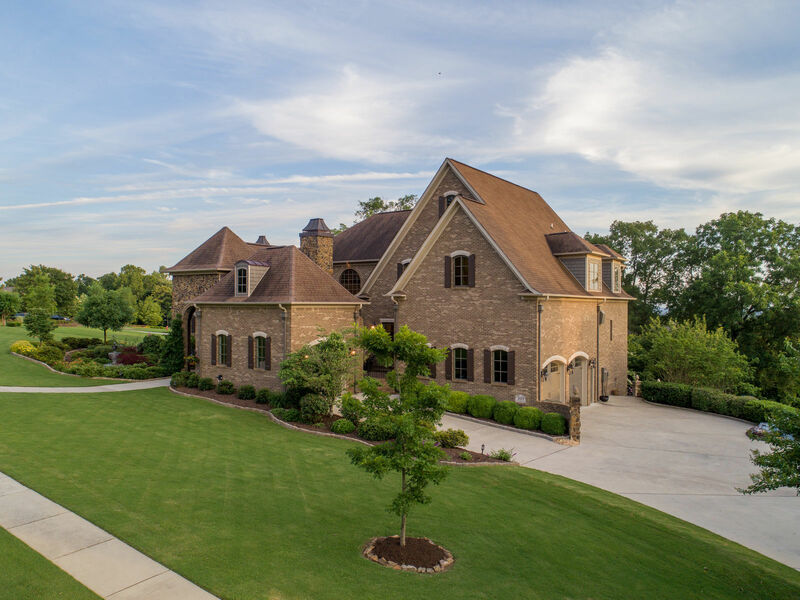 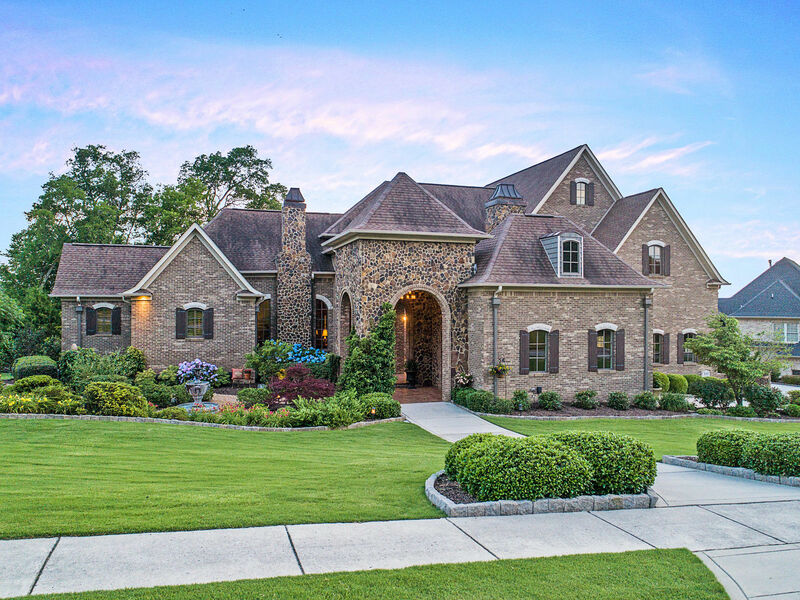 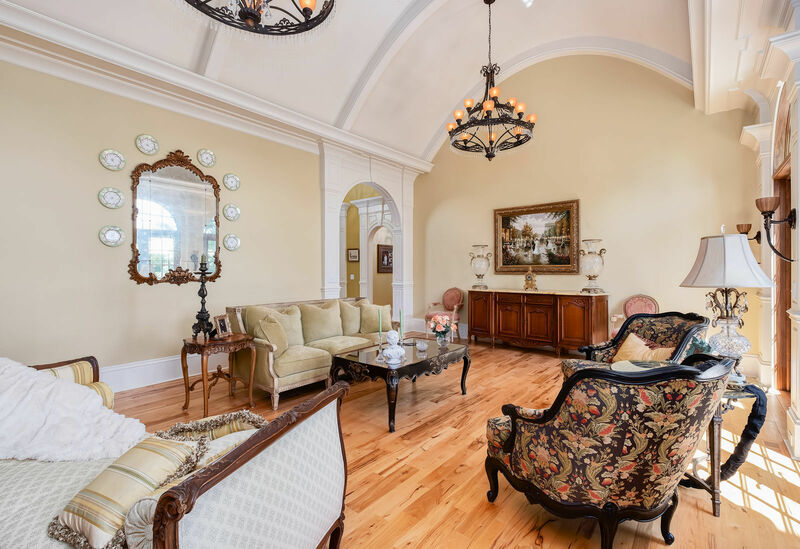 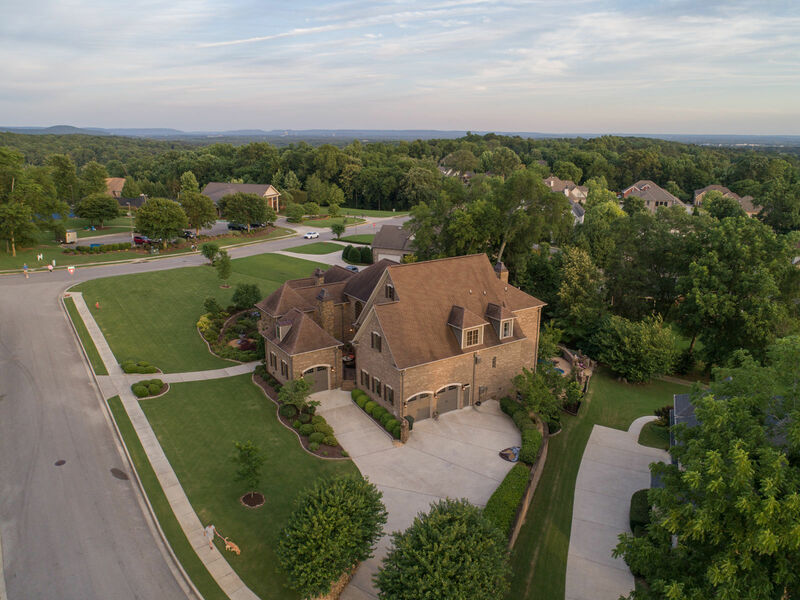 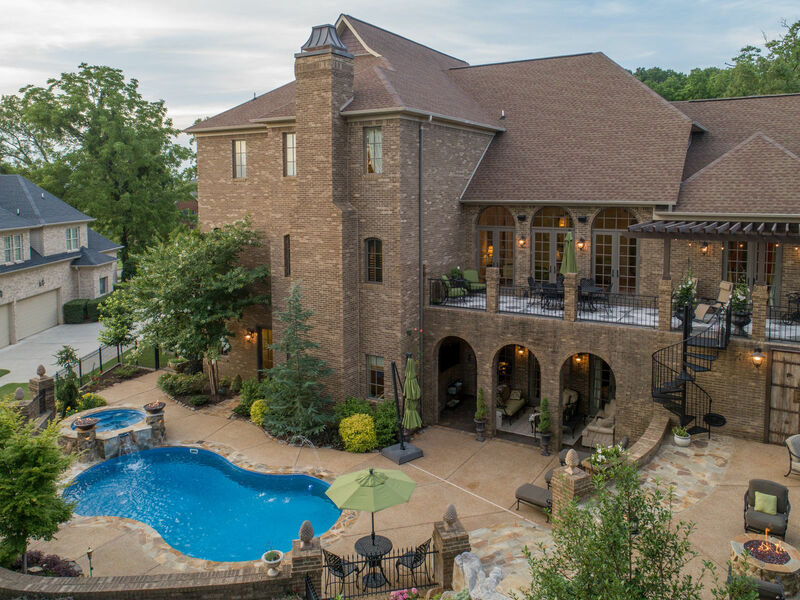 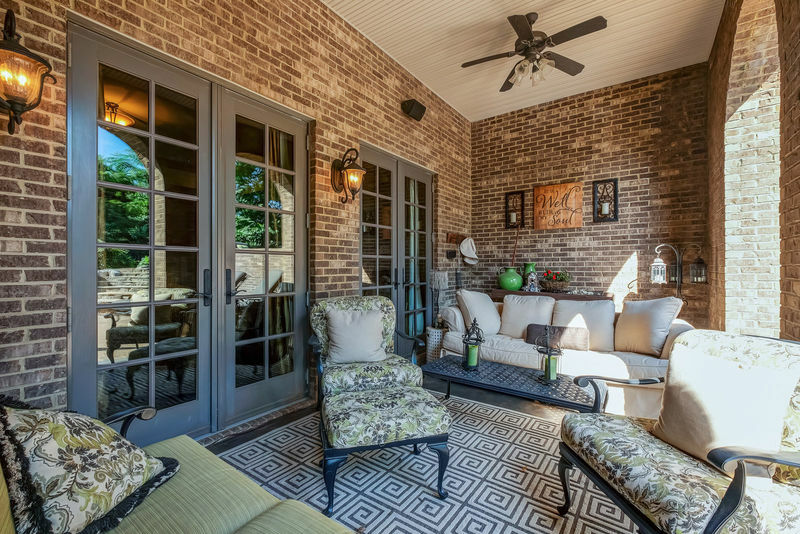 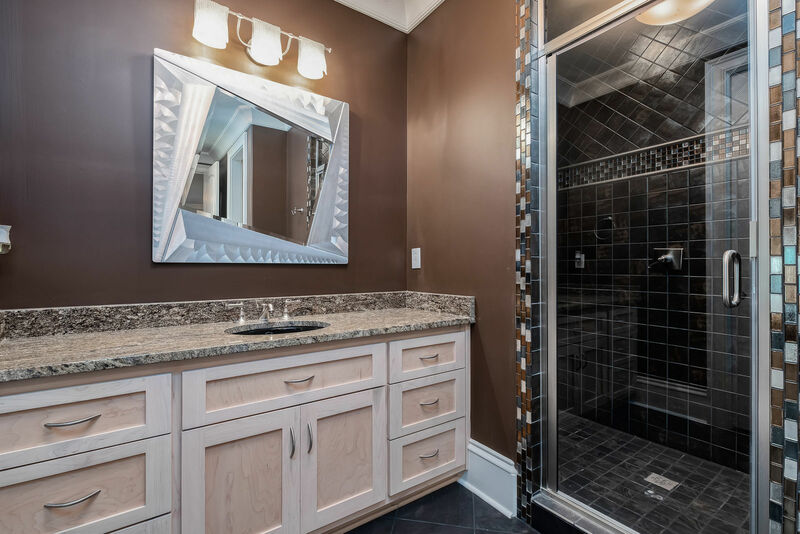 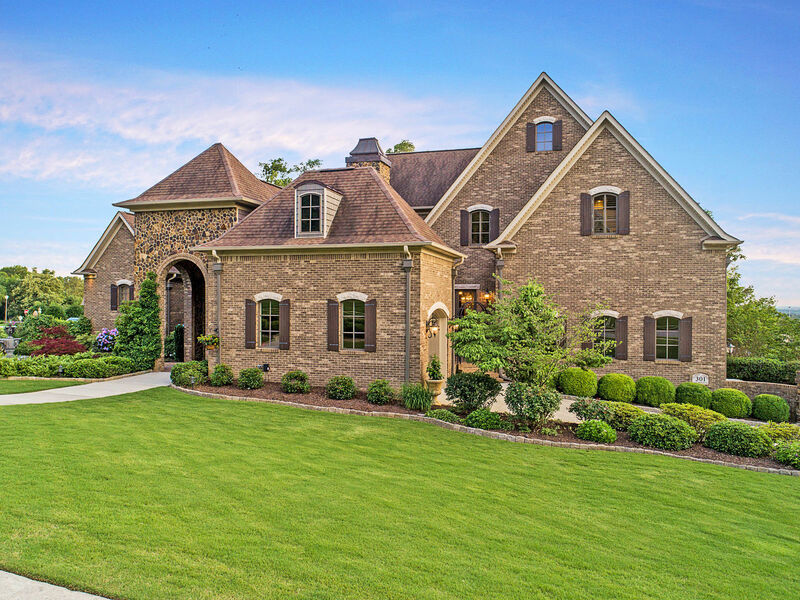 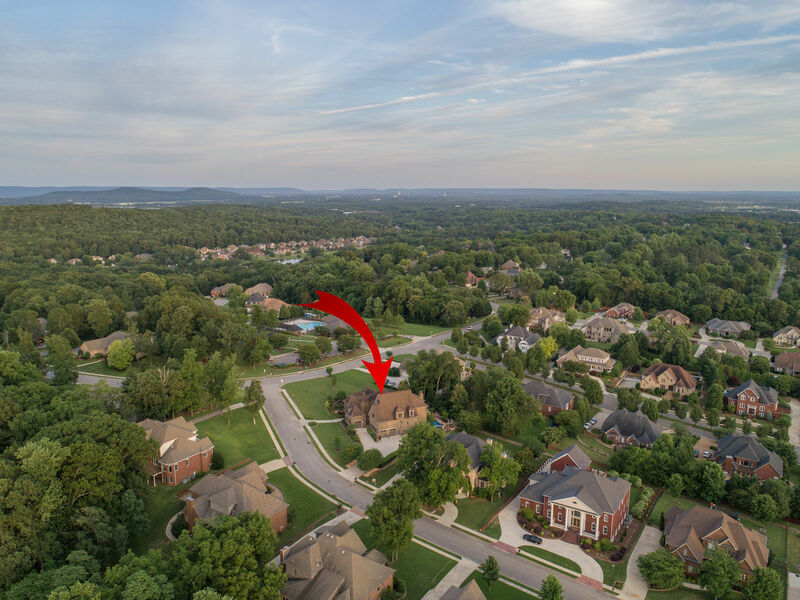 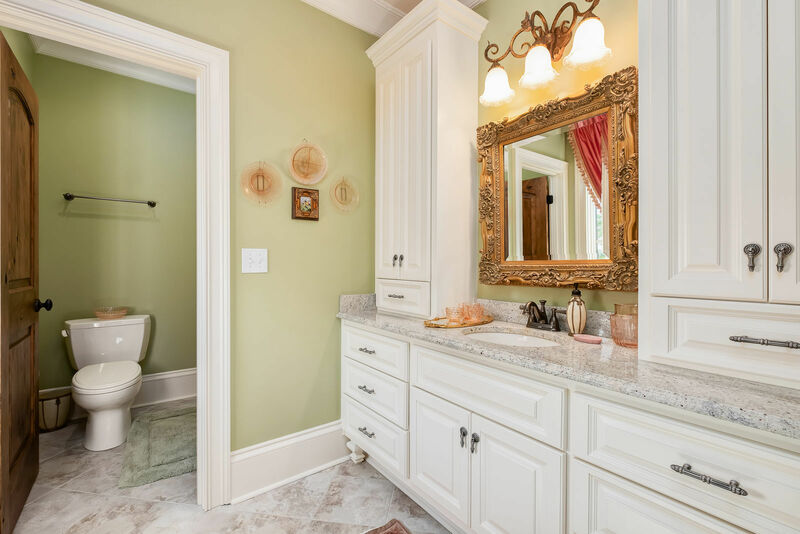 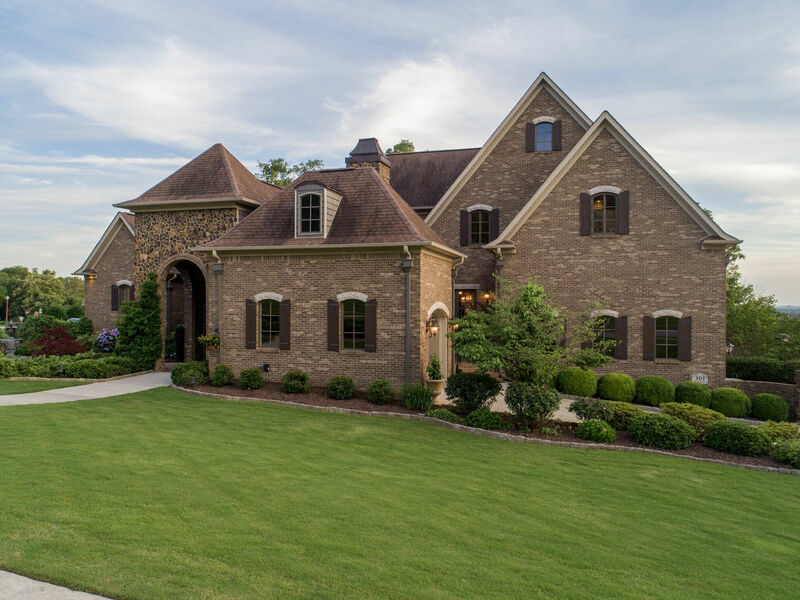 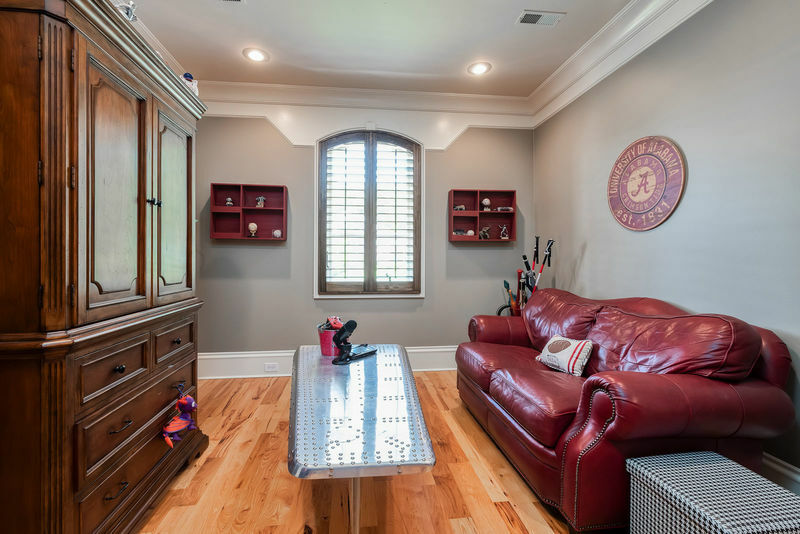 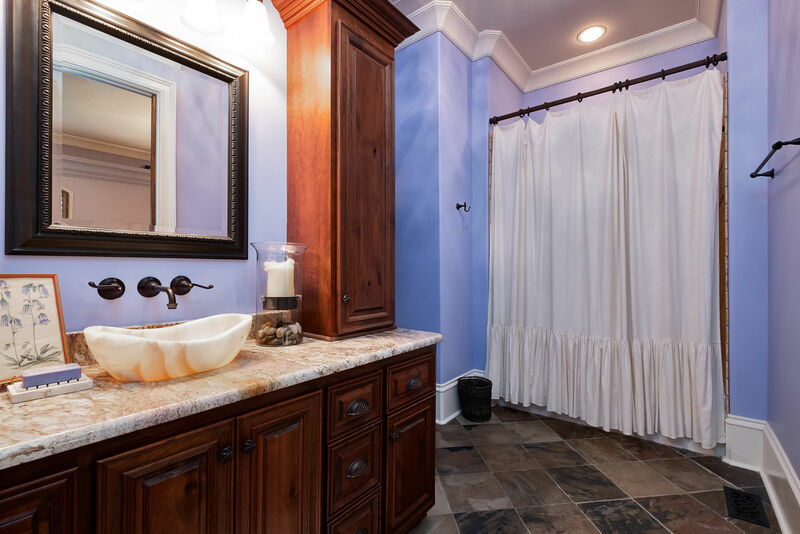 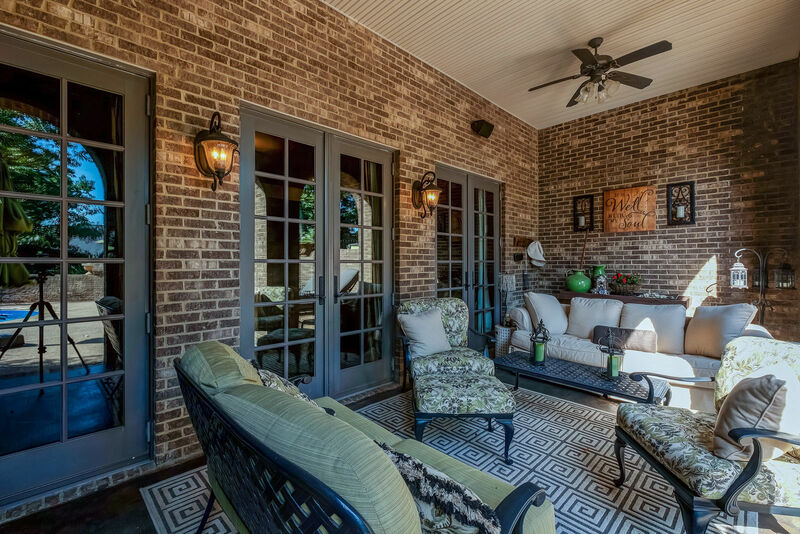 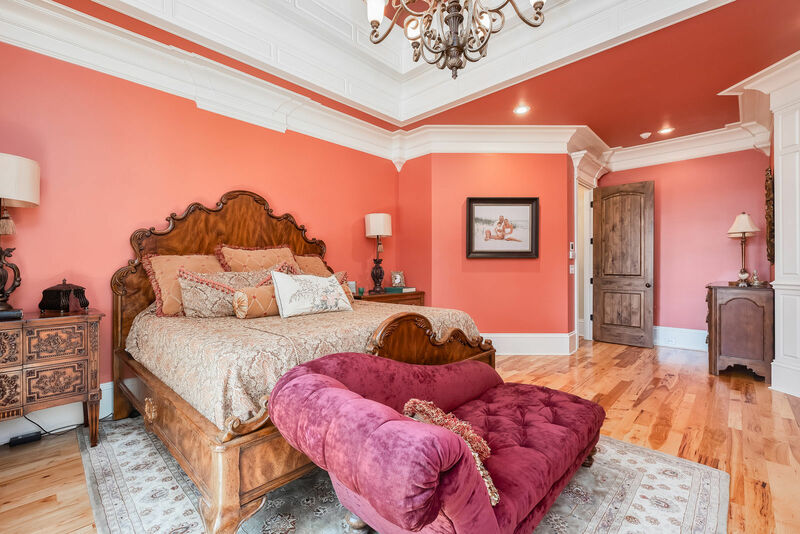 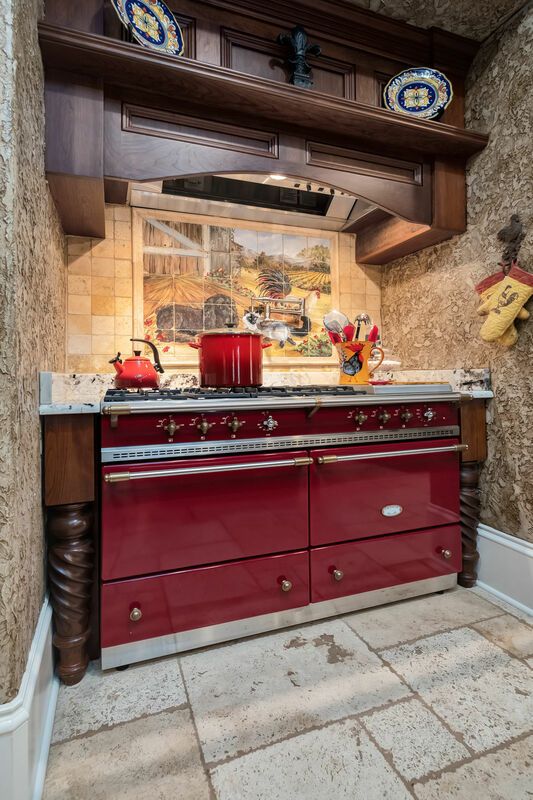 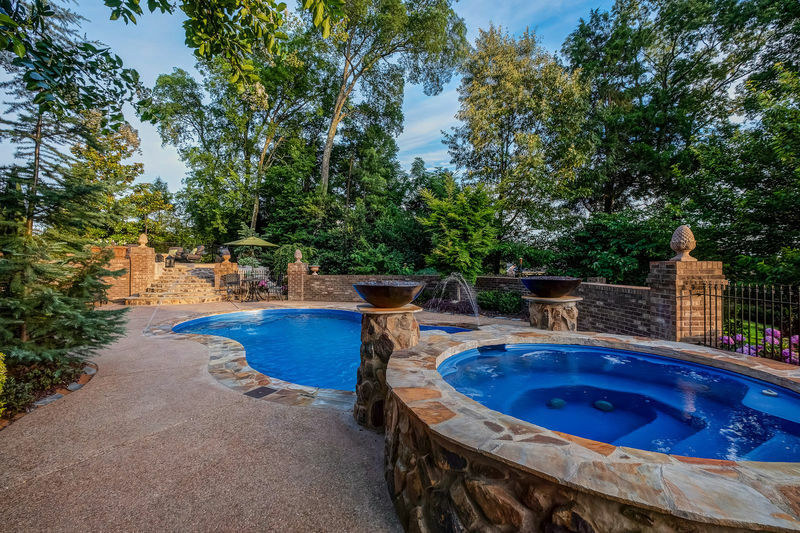 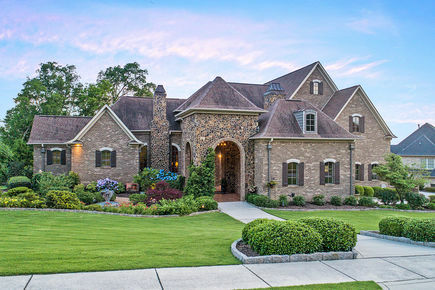 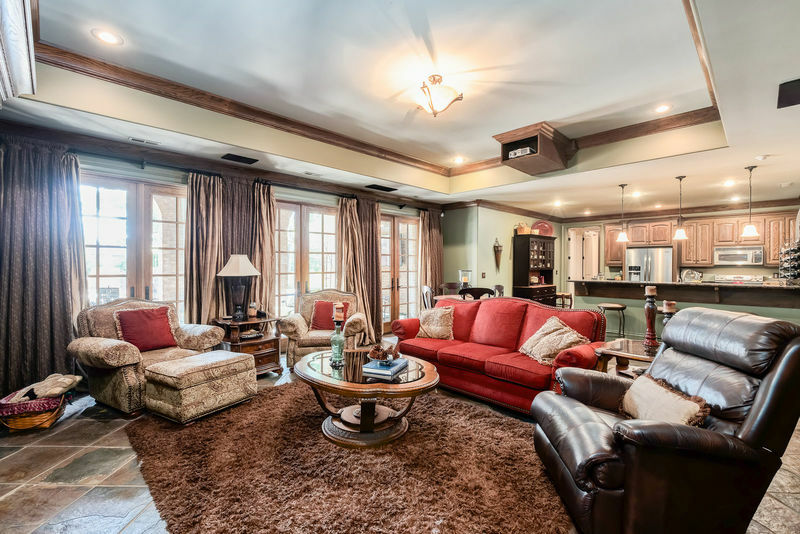 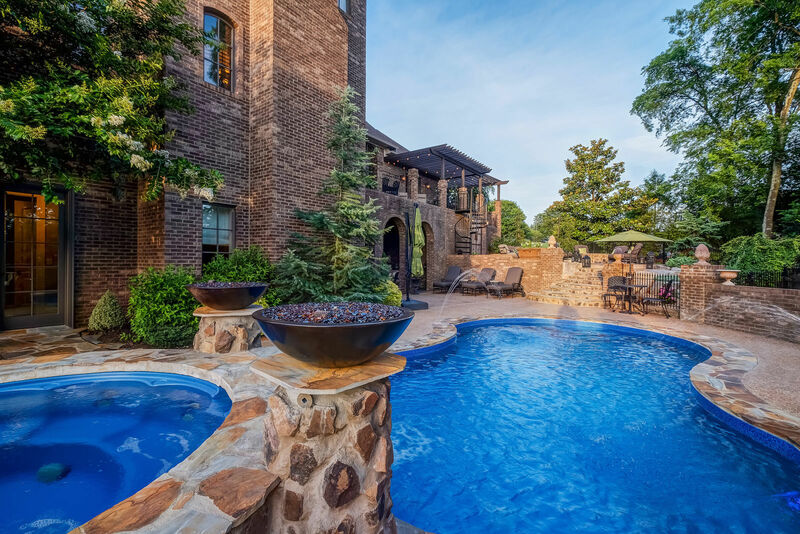 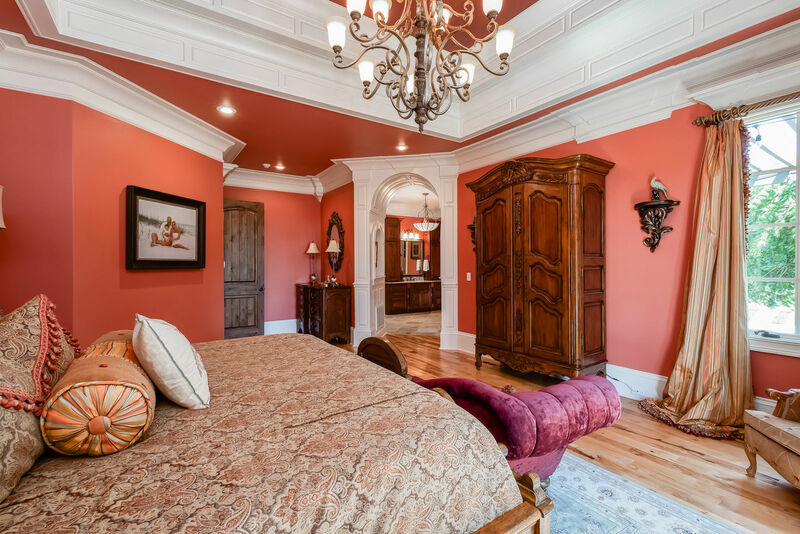 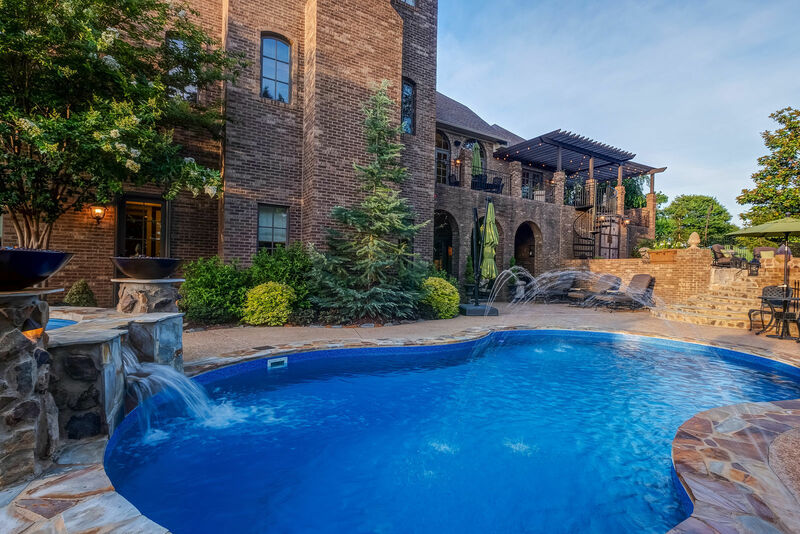 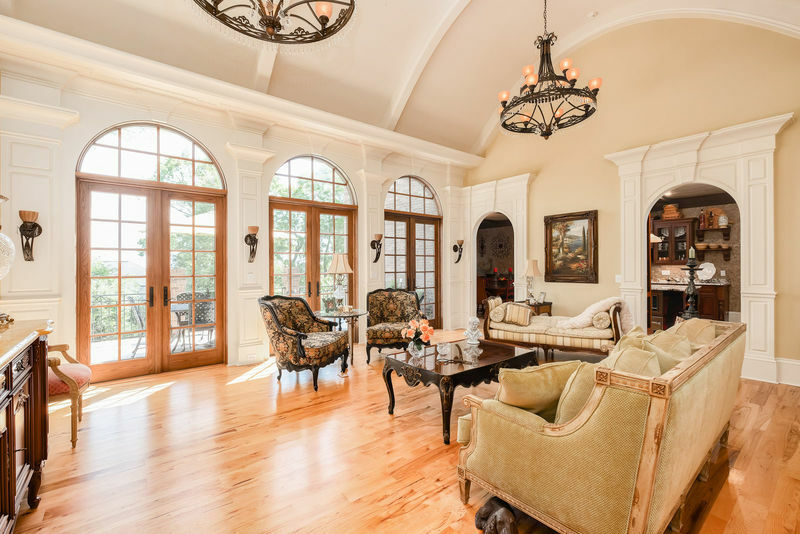 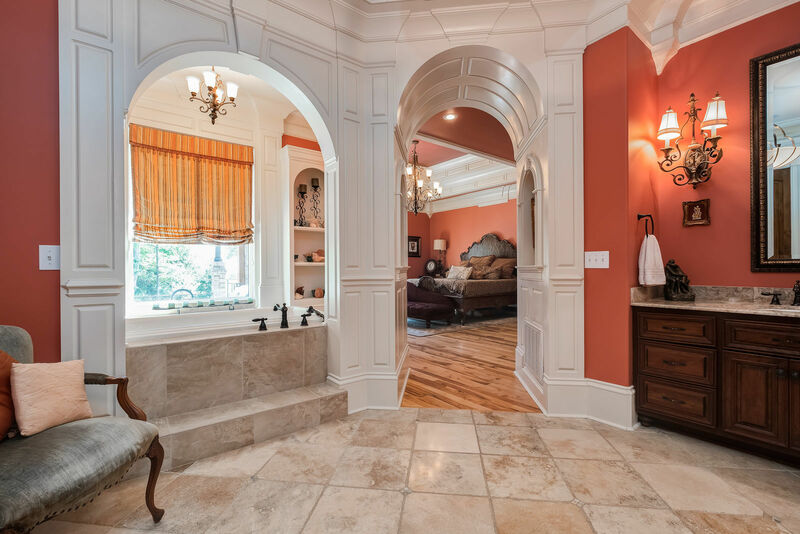 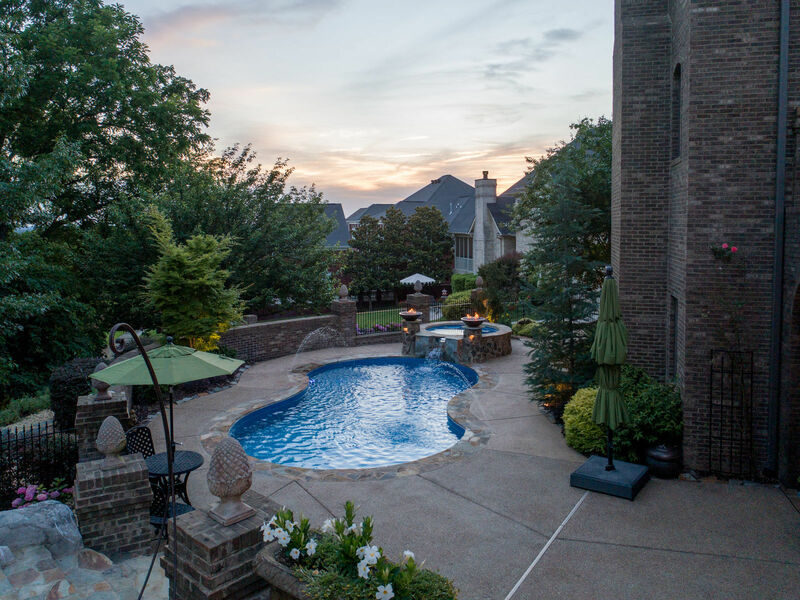 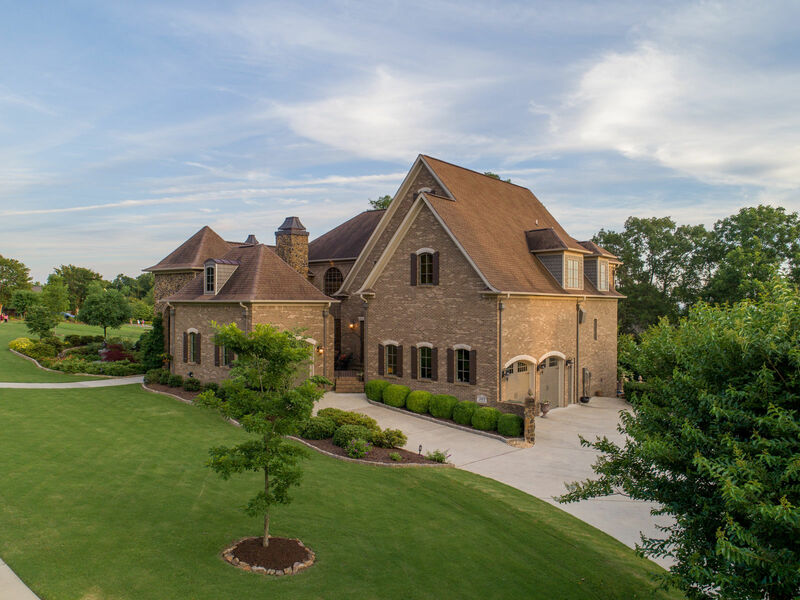 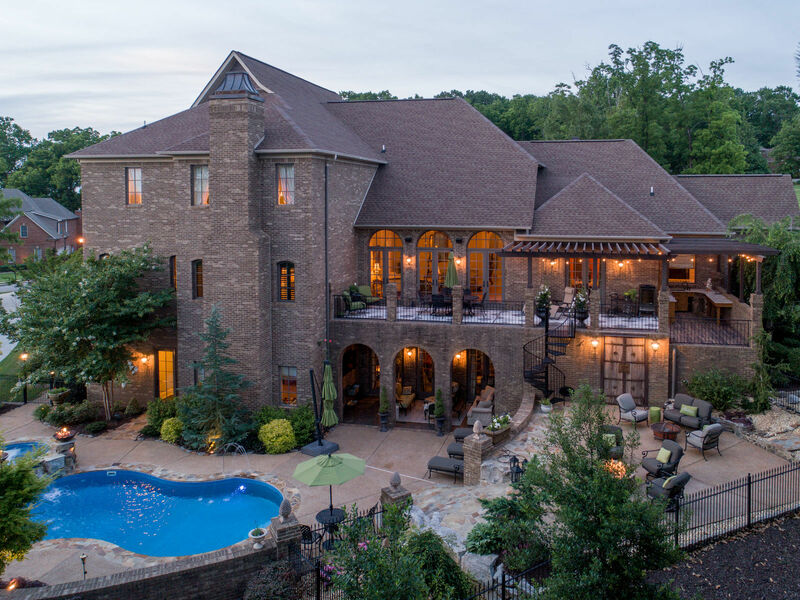 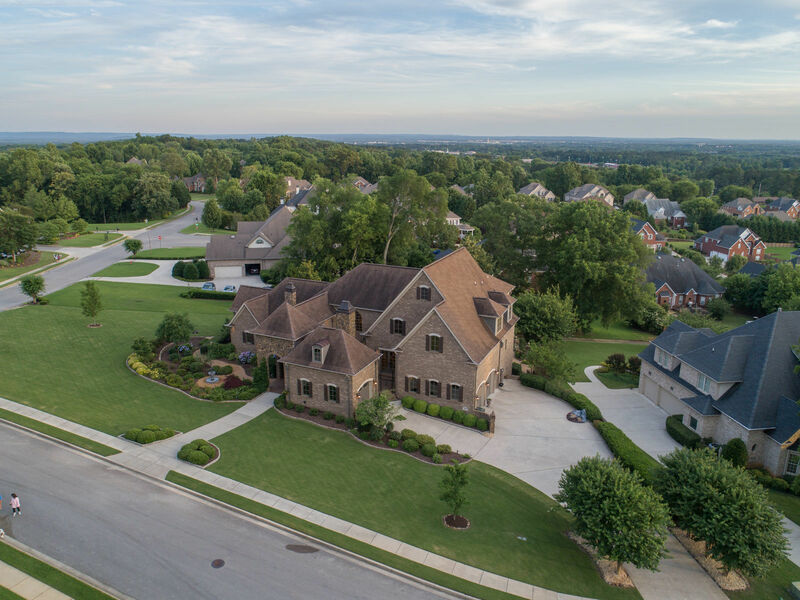 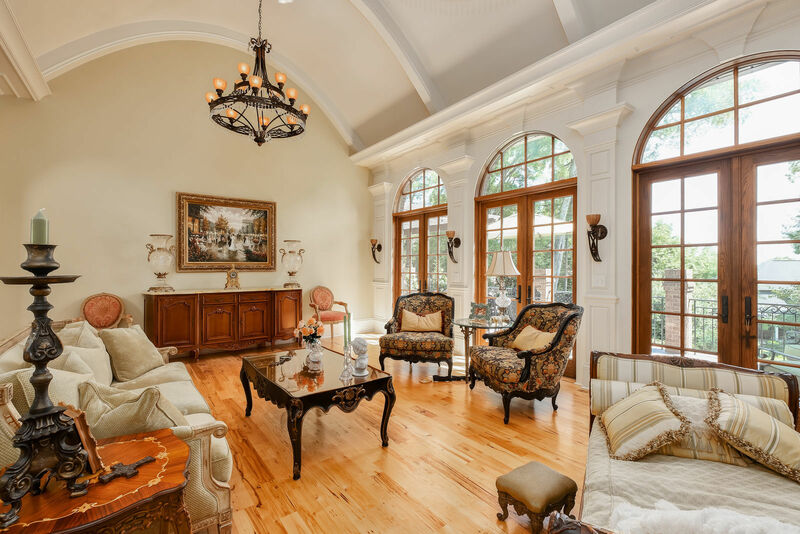 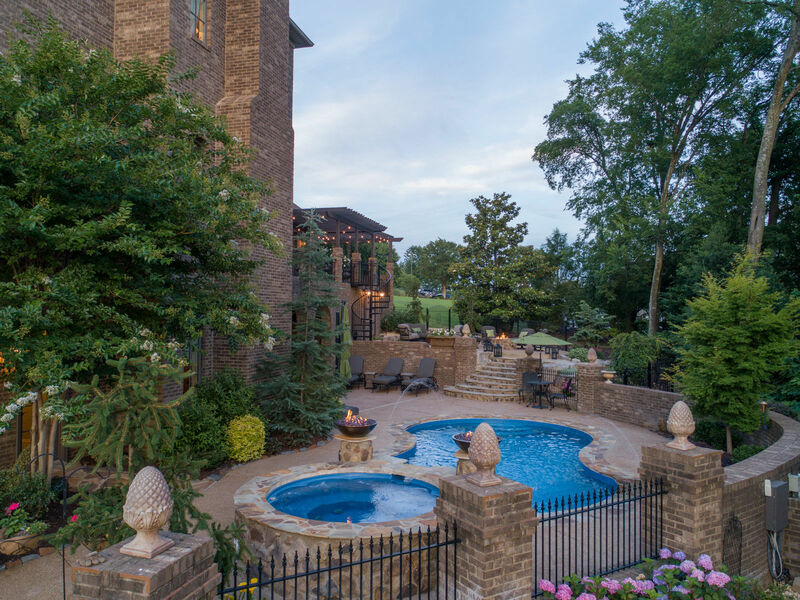 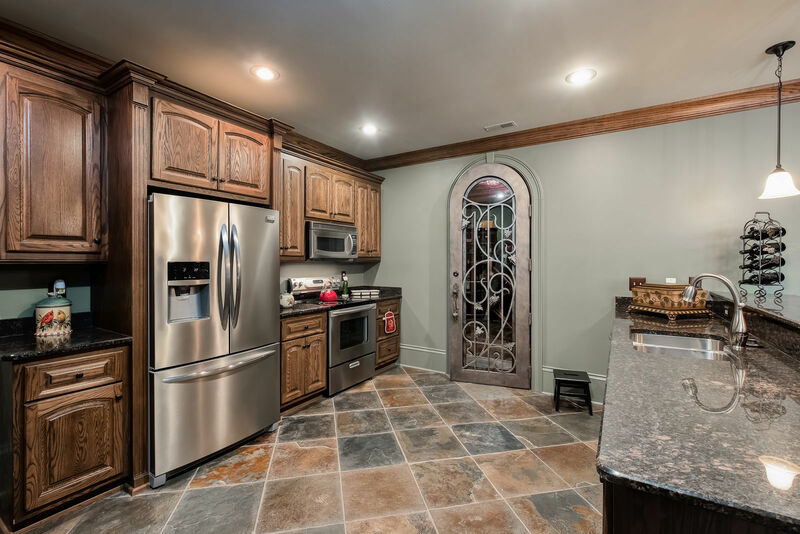 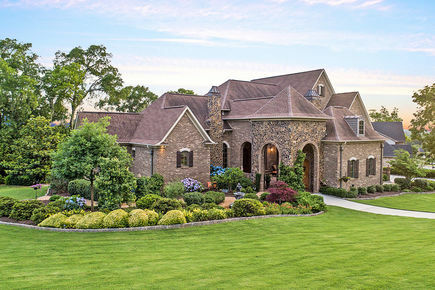 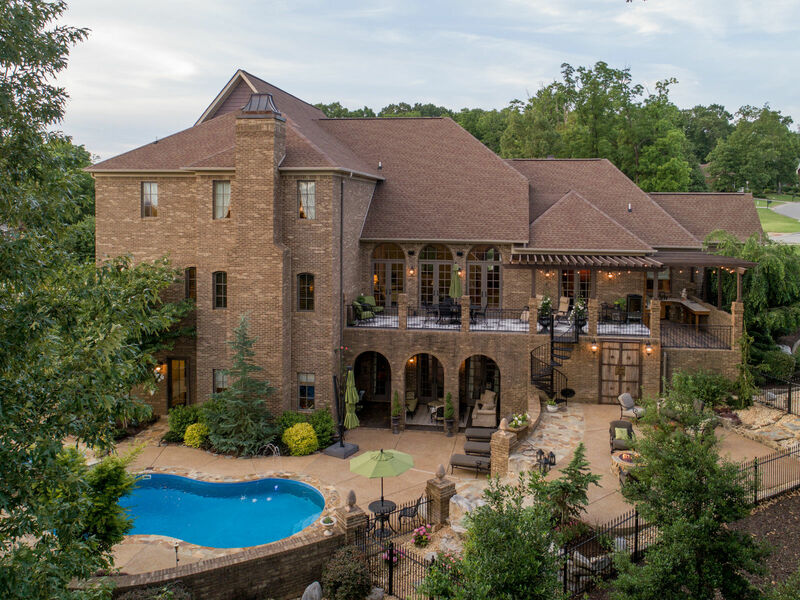 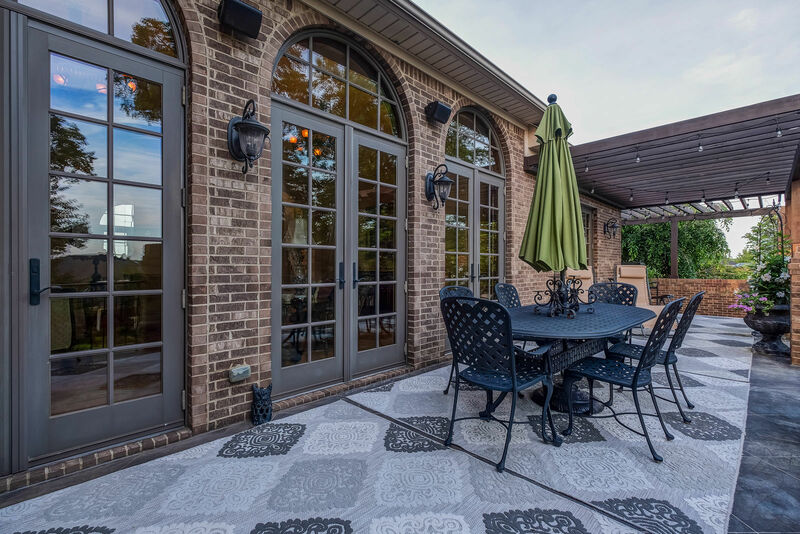 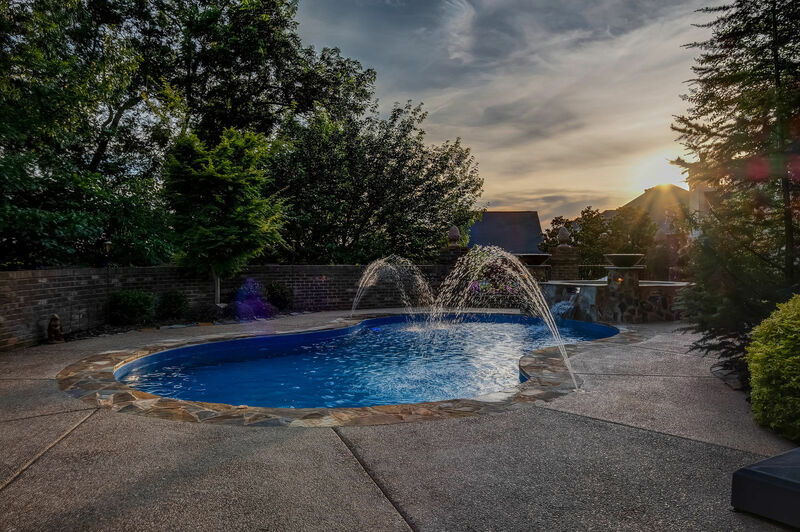 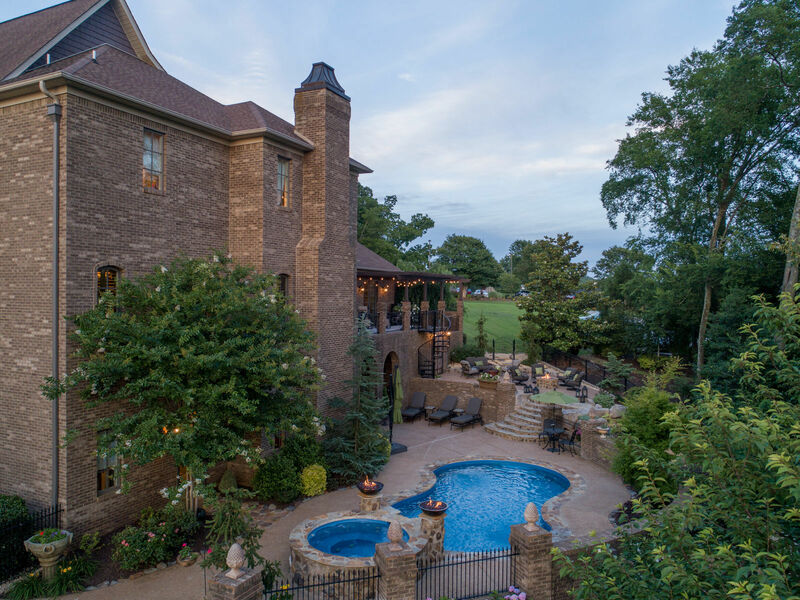 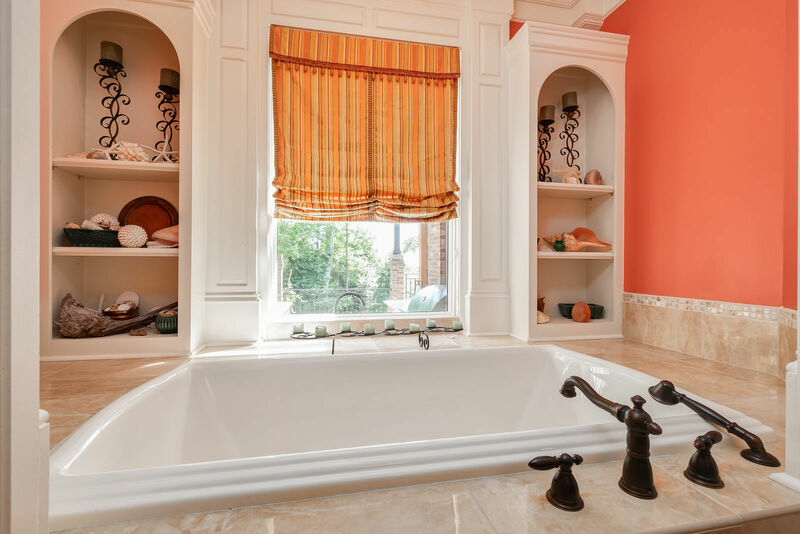 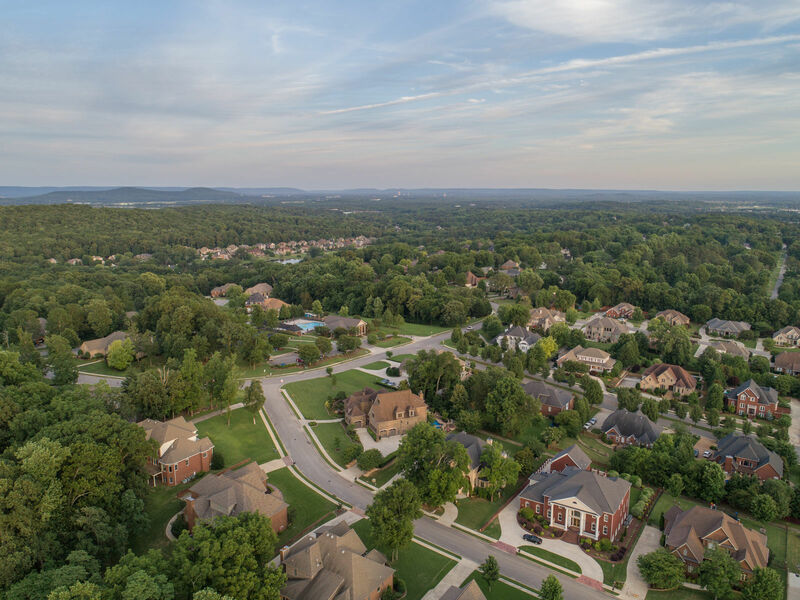 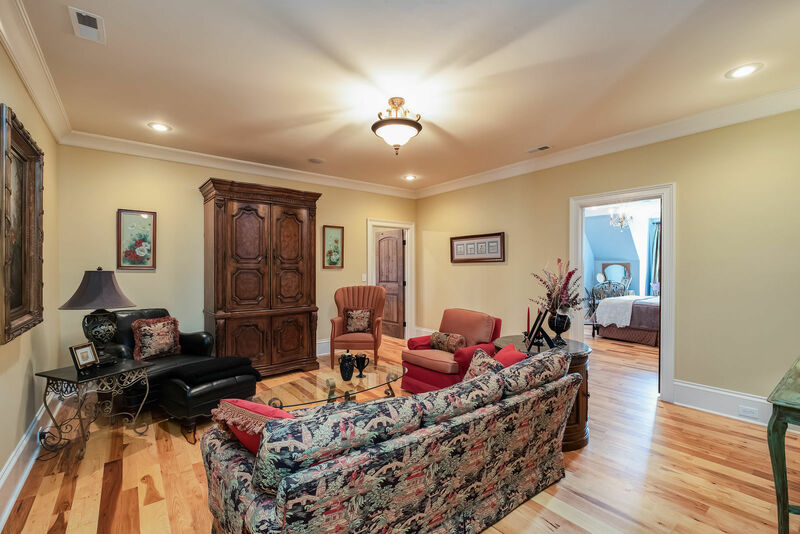 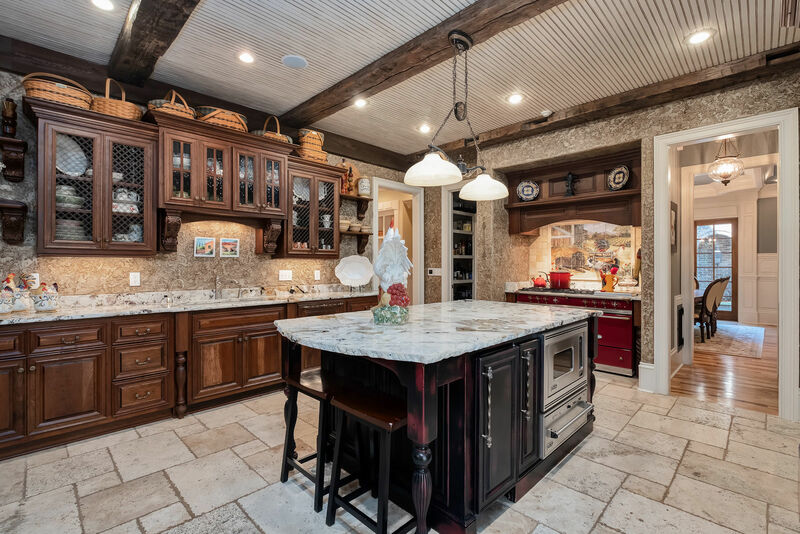 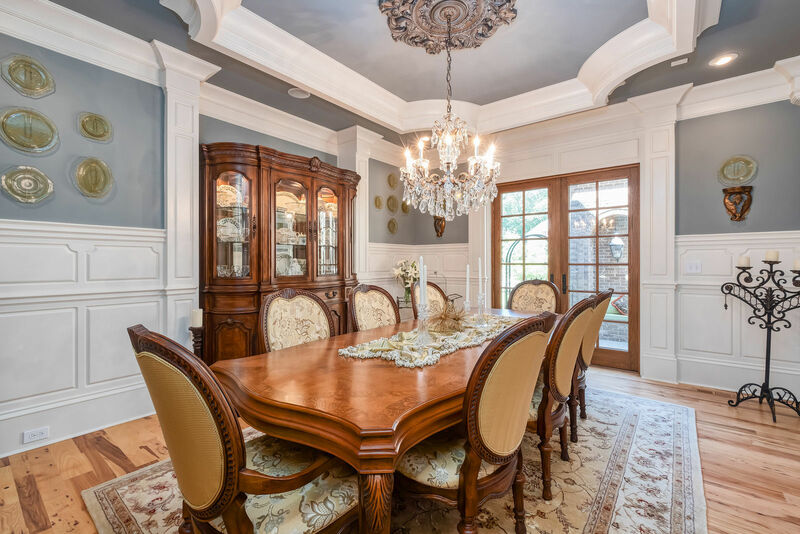 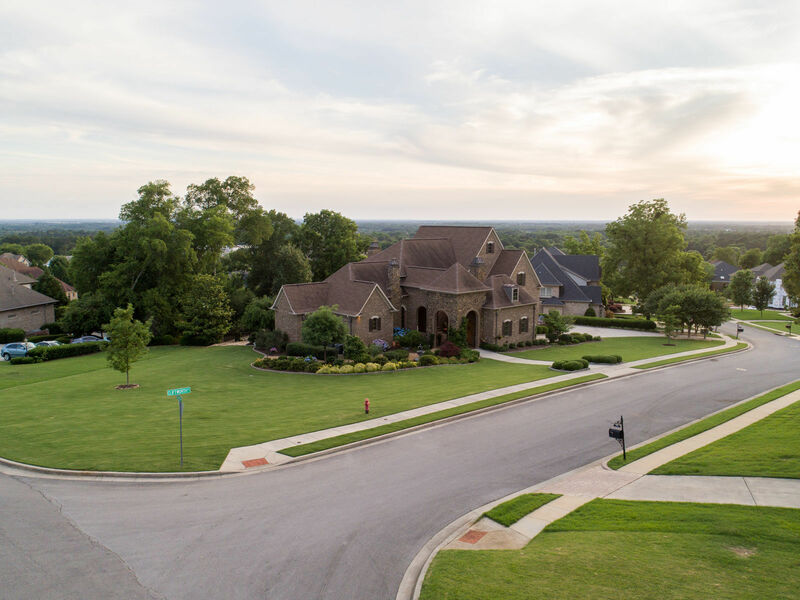 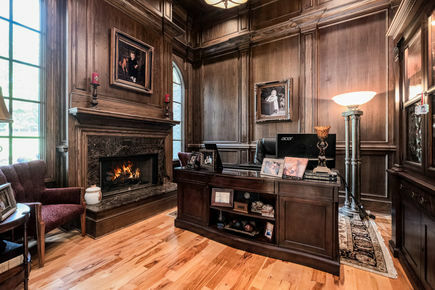 Stunning custom-built French Country Estate home in one the most established and community-focused neighborhoods in Madison, Alabama. 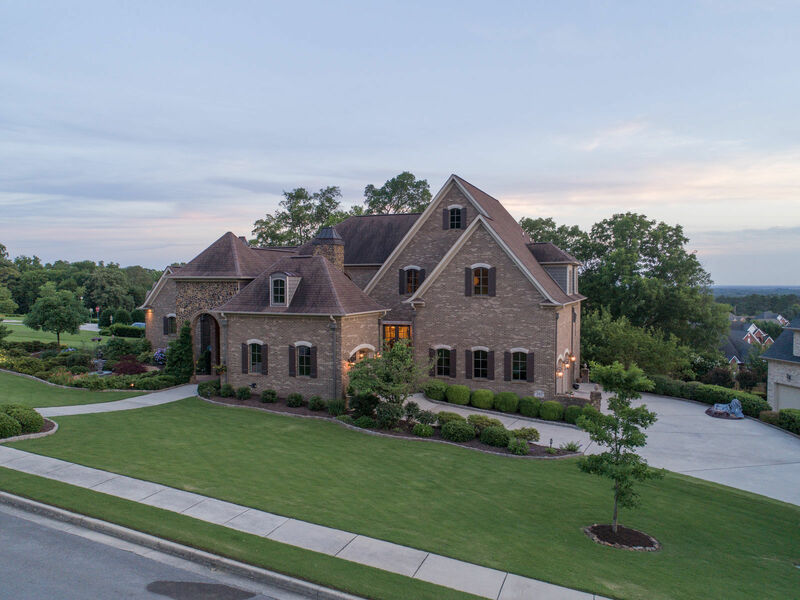 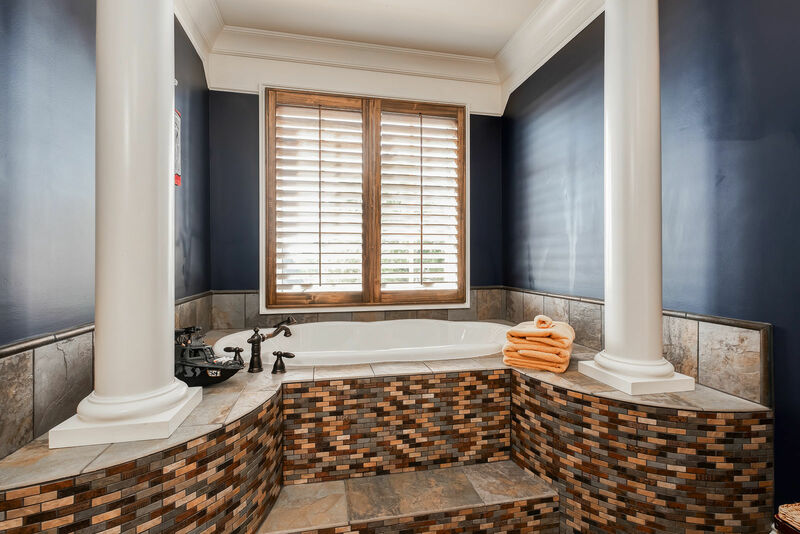 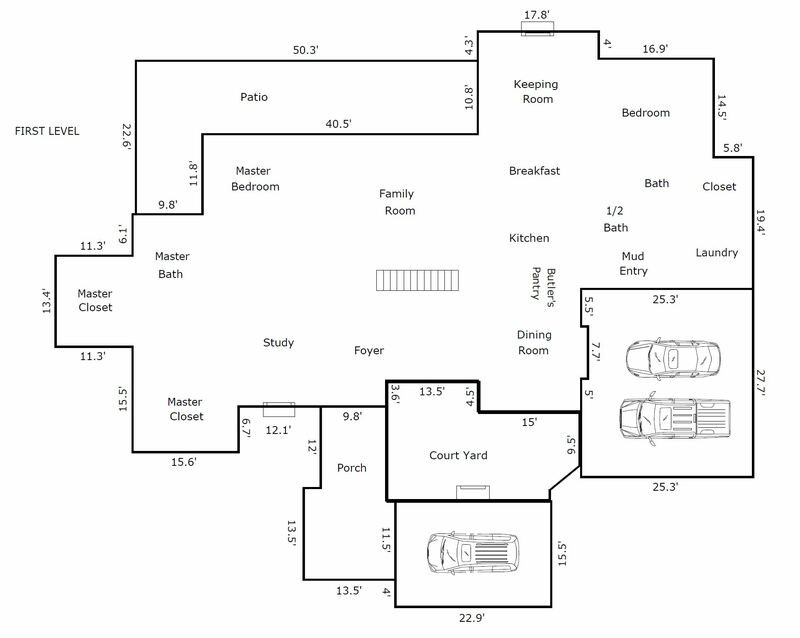 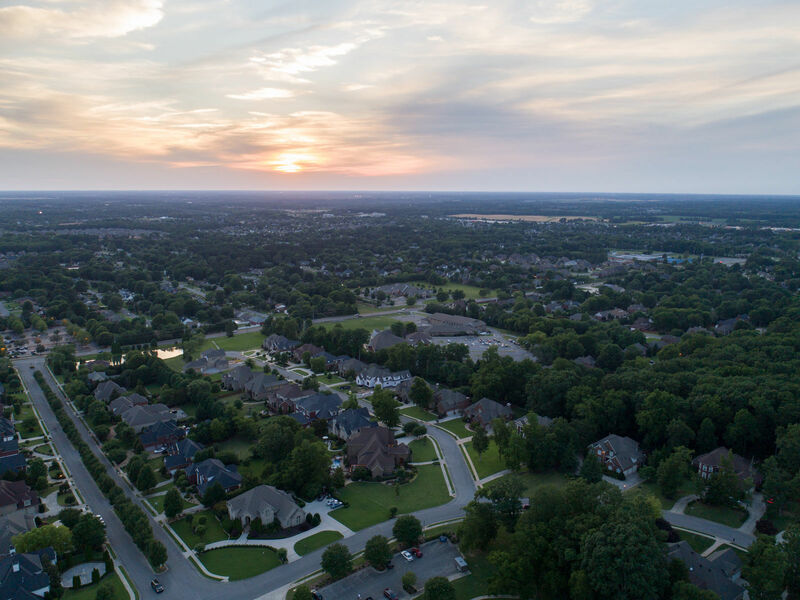 Thoughtfully designed and constructed on a large corner lot with the highest quality details, the home exudes both refined elegance and relaxed comfort – a rare combination. 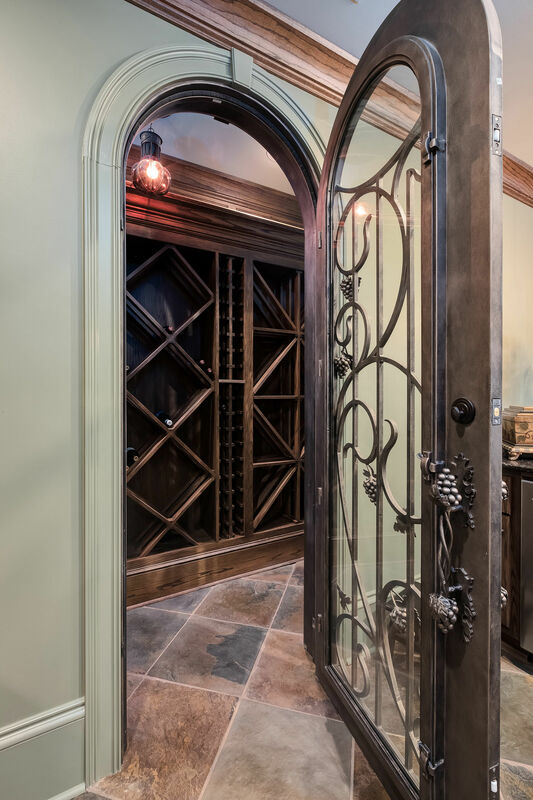 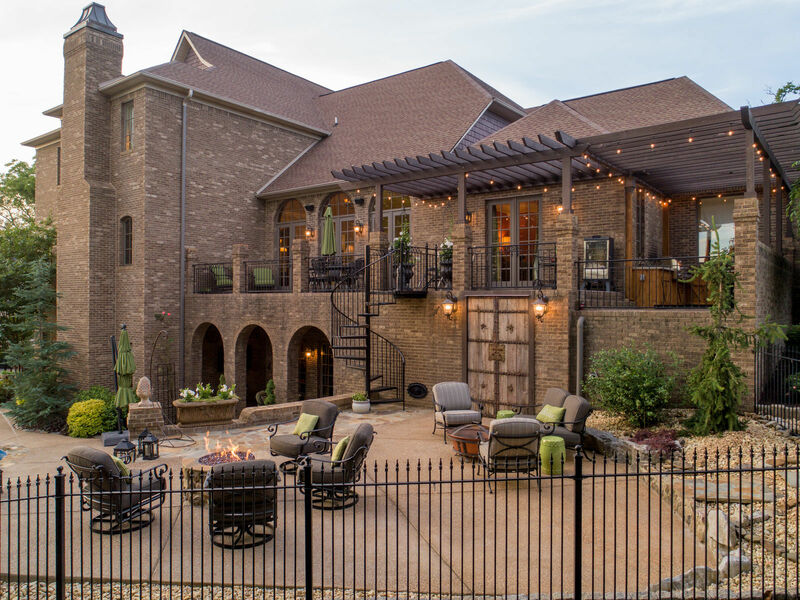 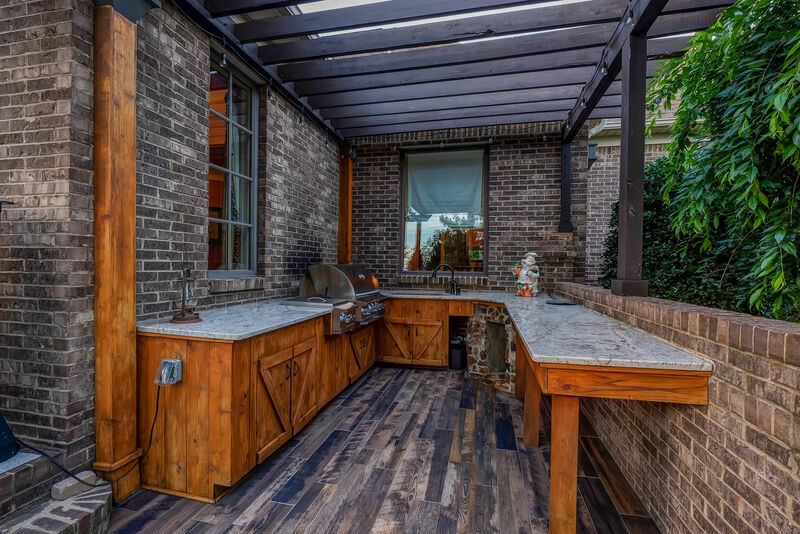 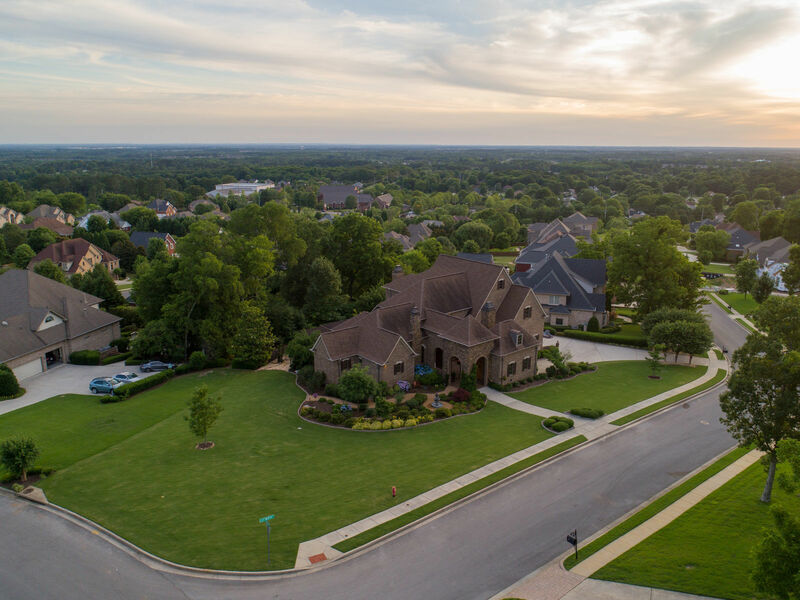 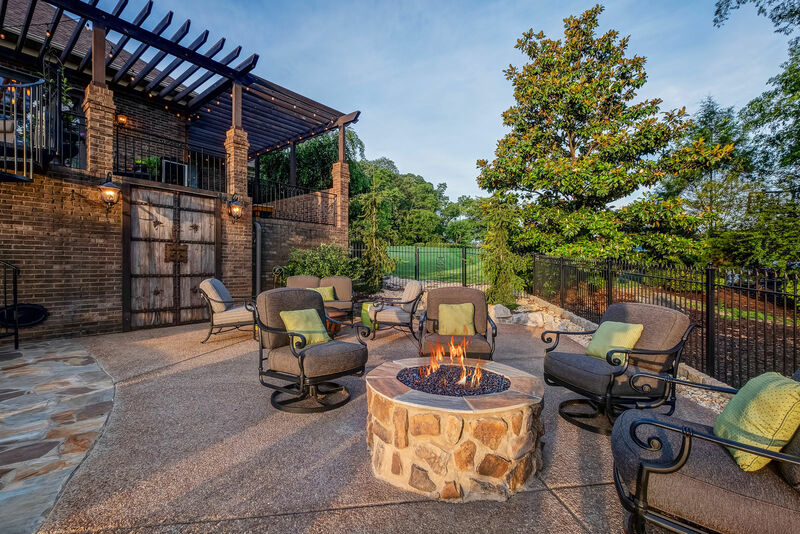 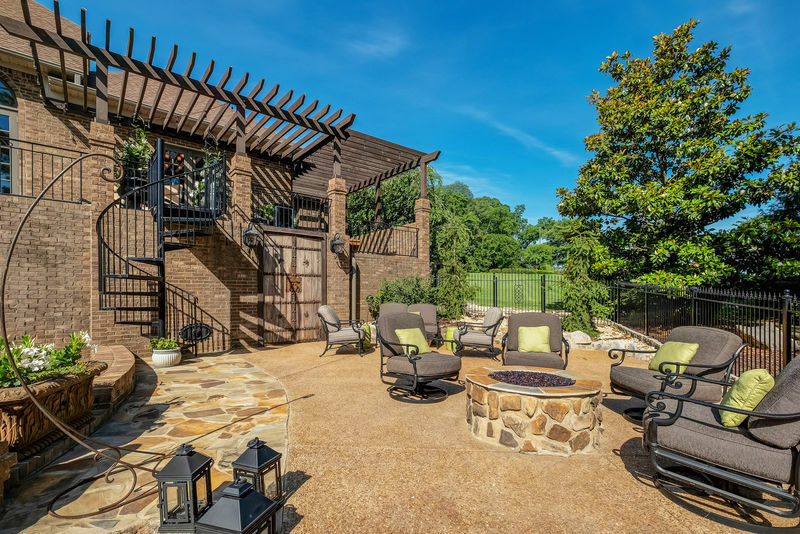 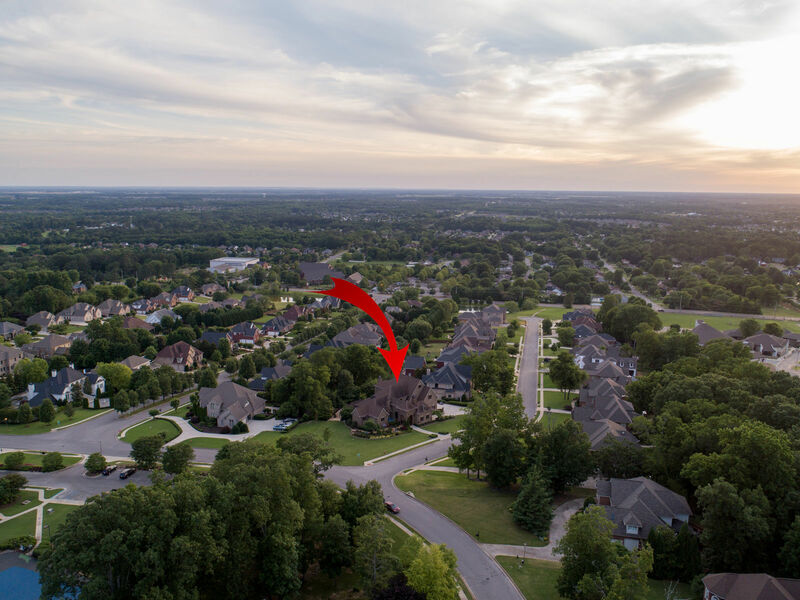 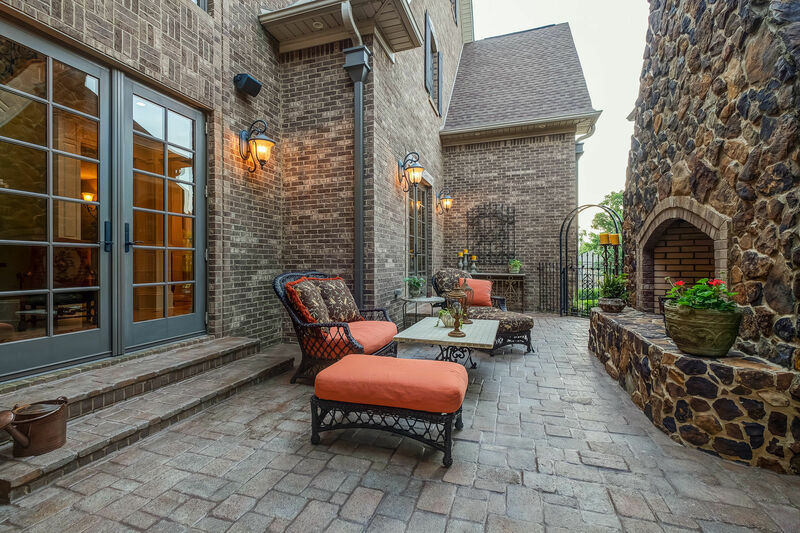 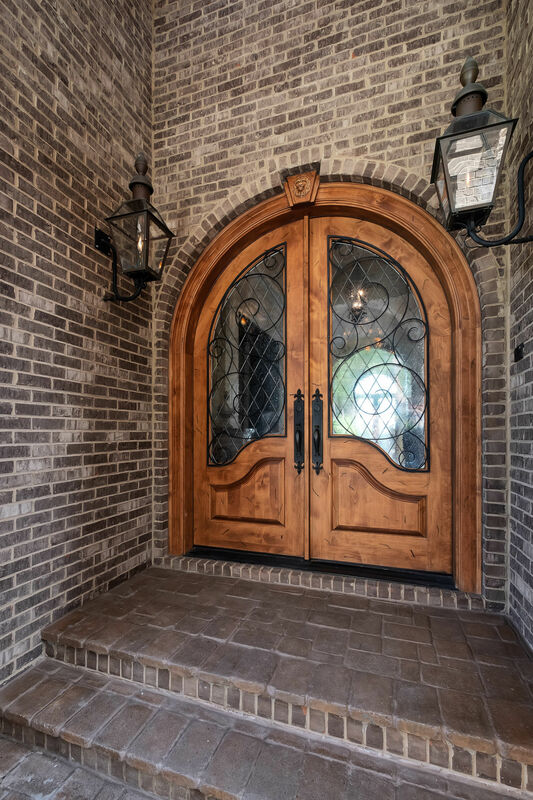 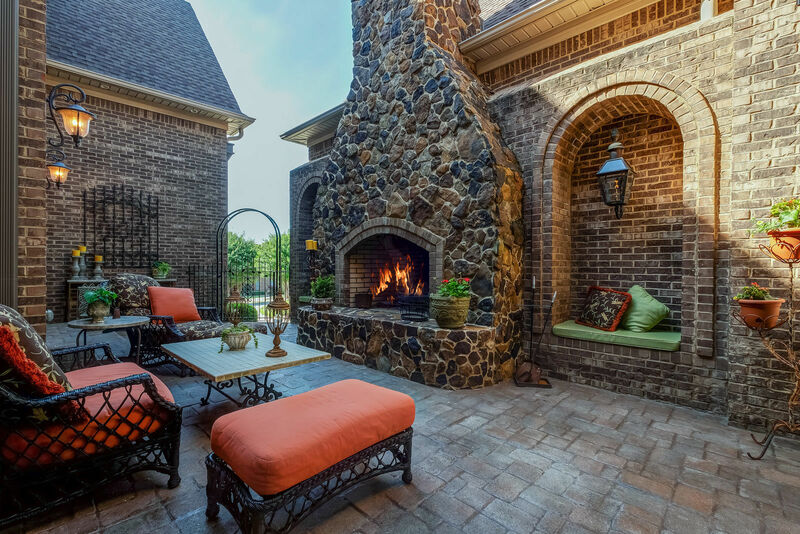 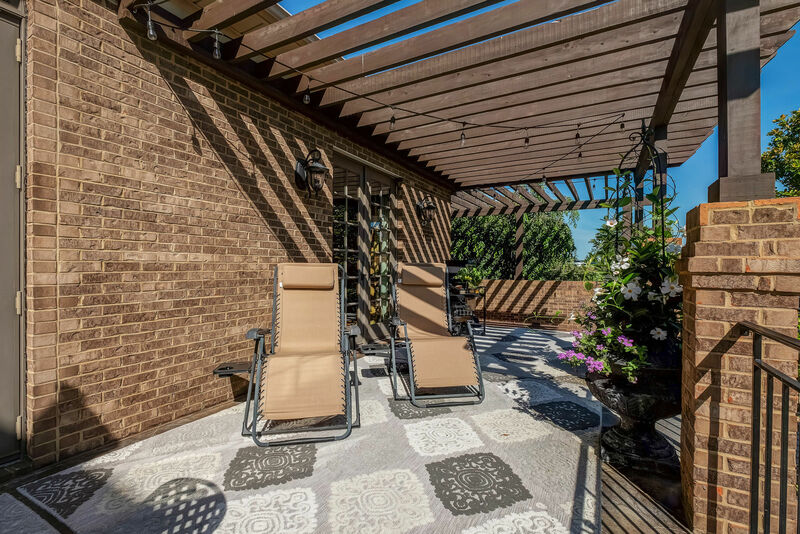 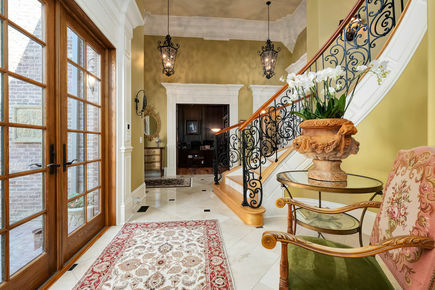 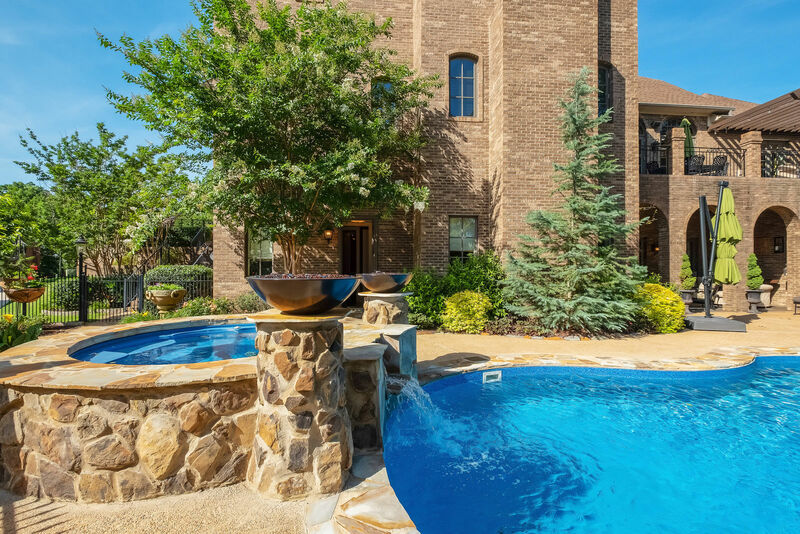 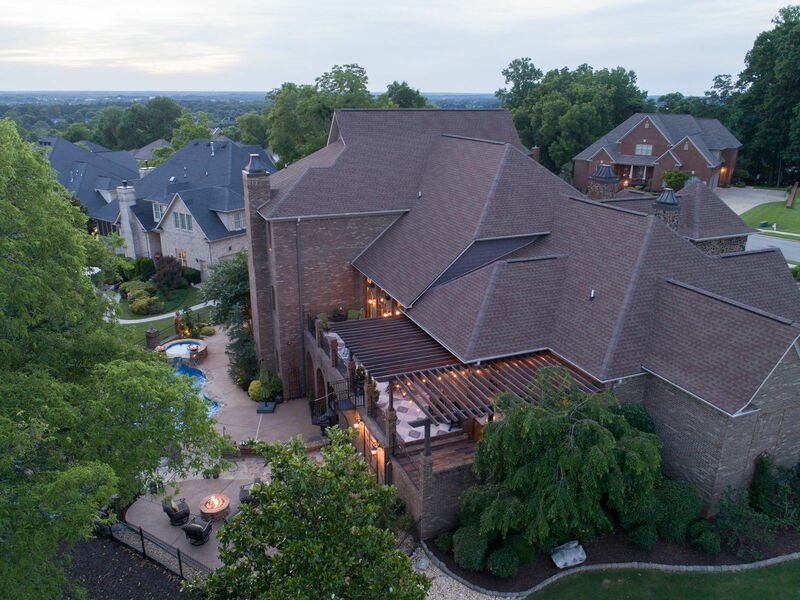 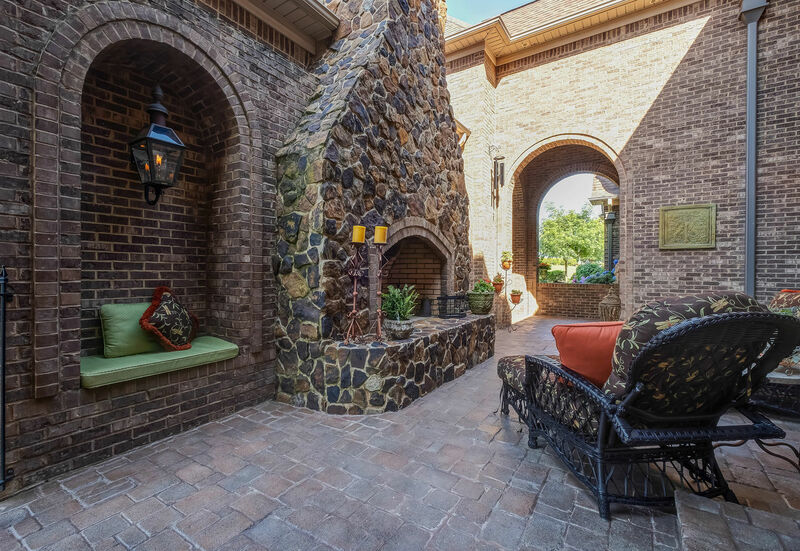 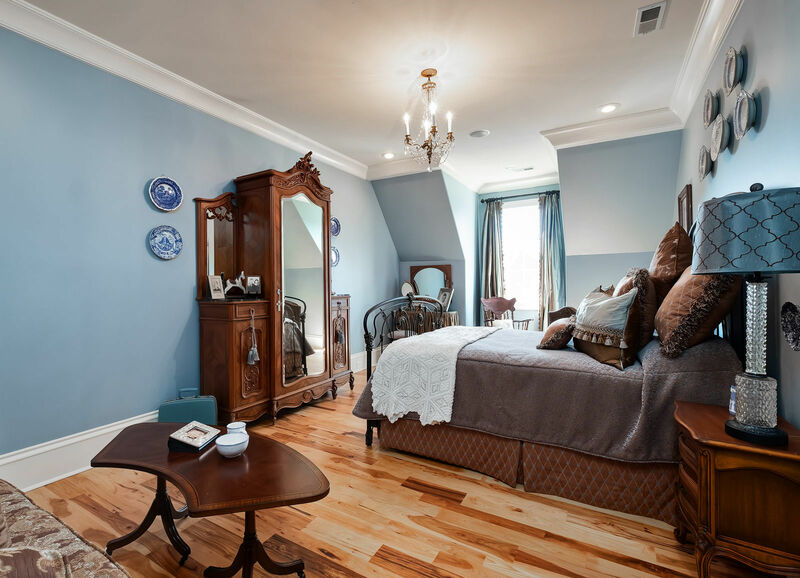 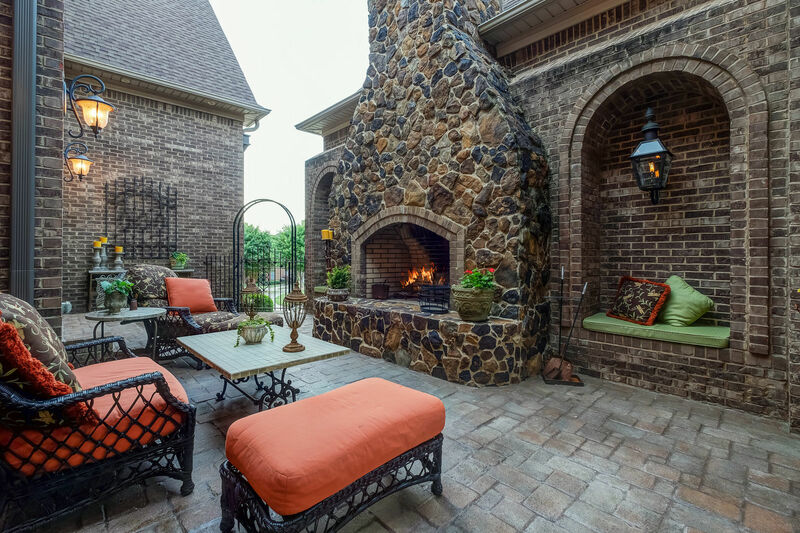 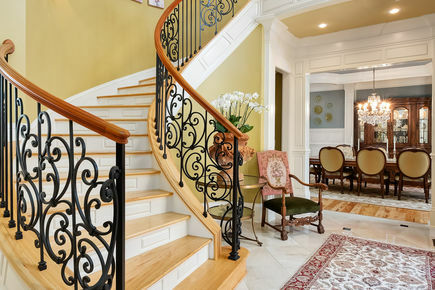 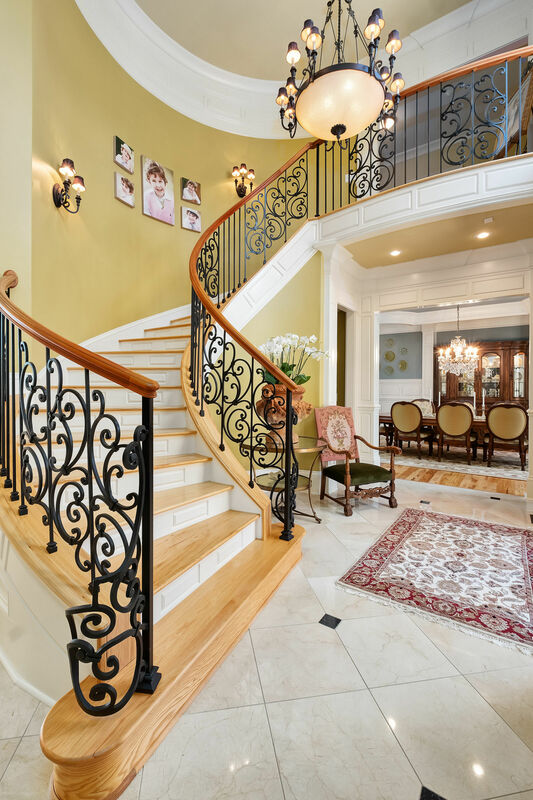 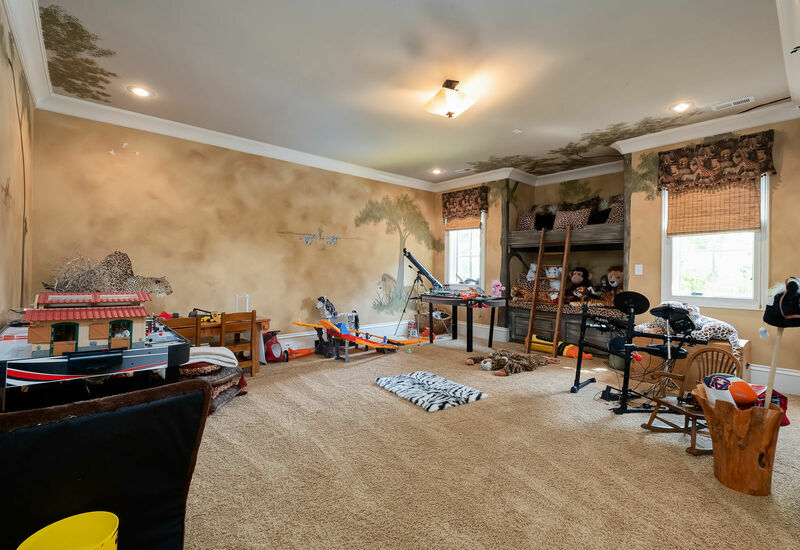 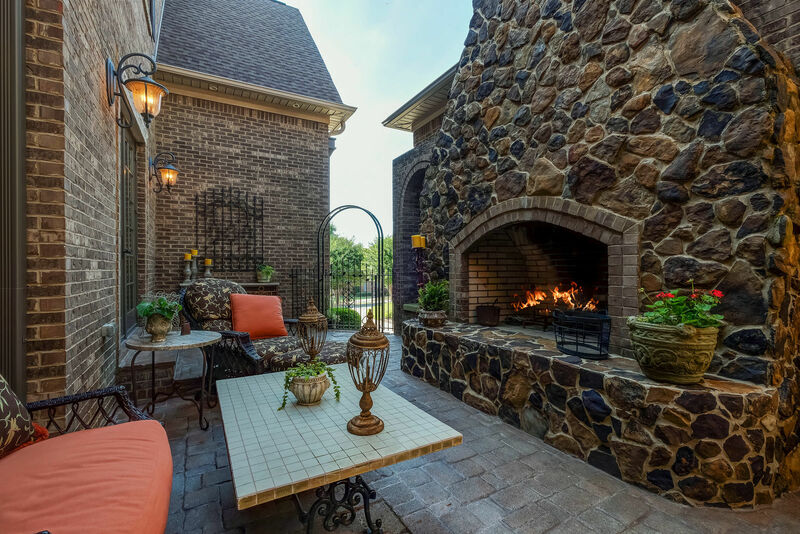 After passing the charming front courtyard with outdoor fireplace and breezeway, you enter your home through the custom Decora front doors accented by Bevolo gas copper lanterns and are greeted by the vaulted foyer and impressive curved staircase. 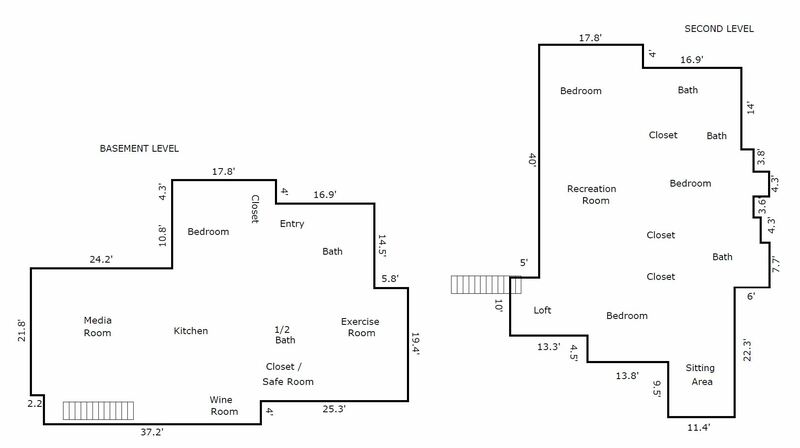 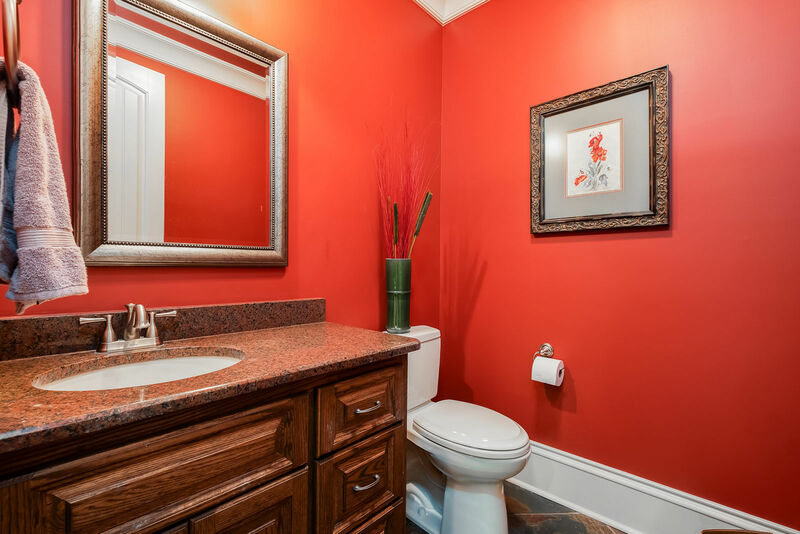 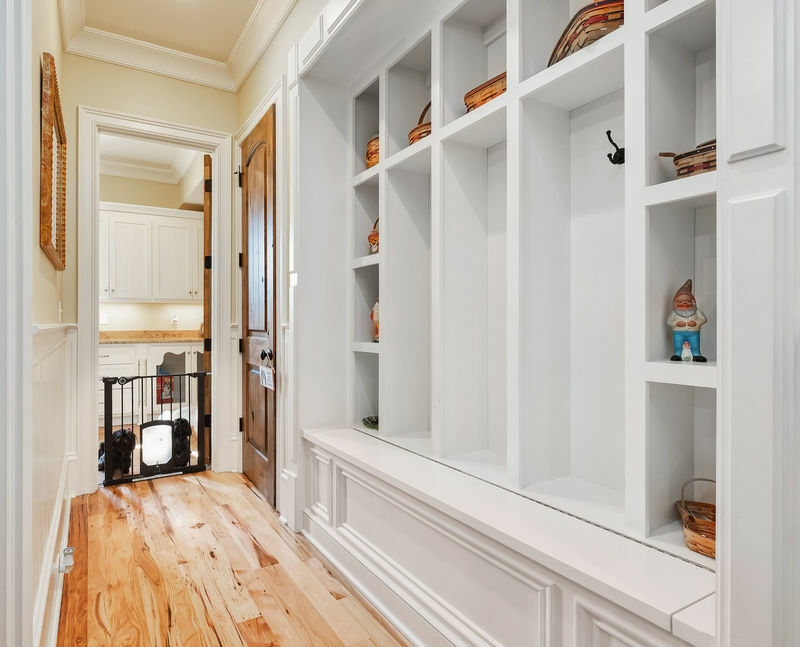 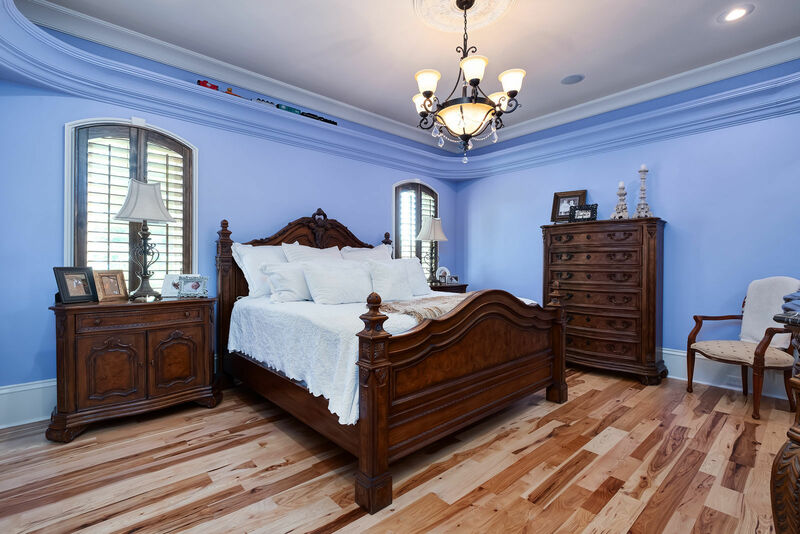 Extensive crown molding can be seen throughout the home.